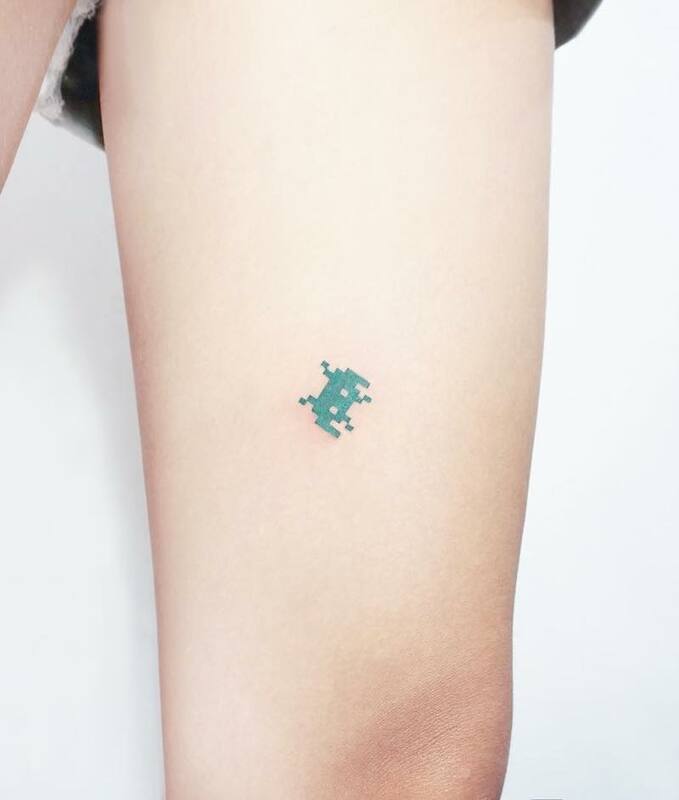 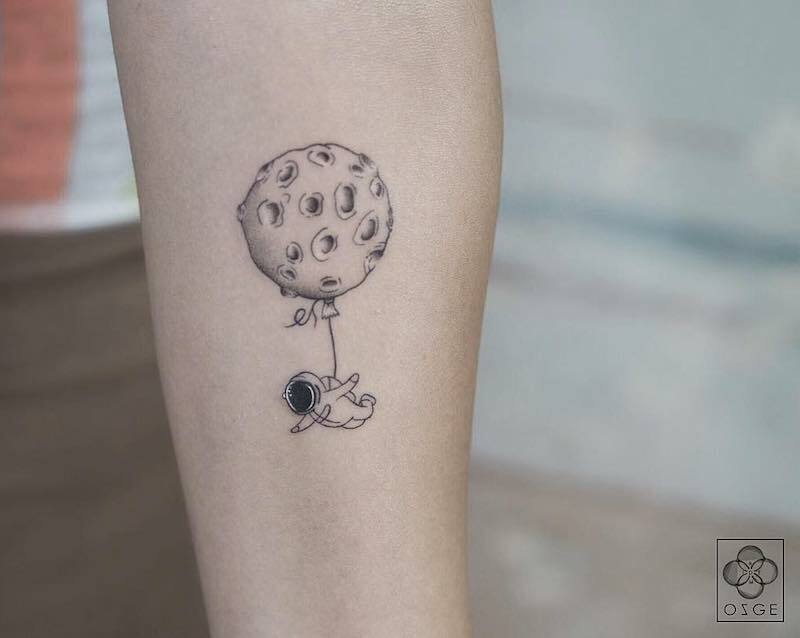 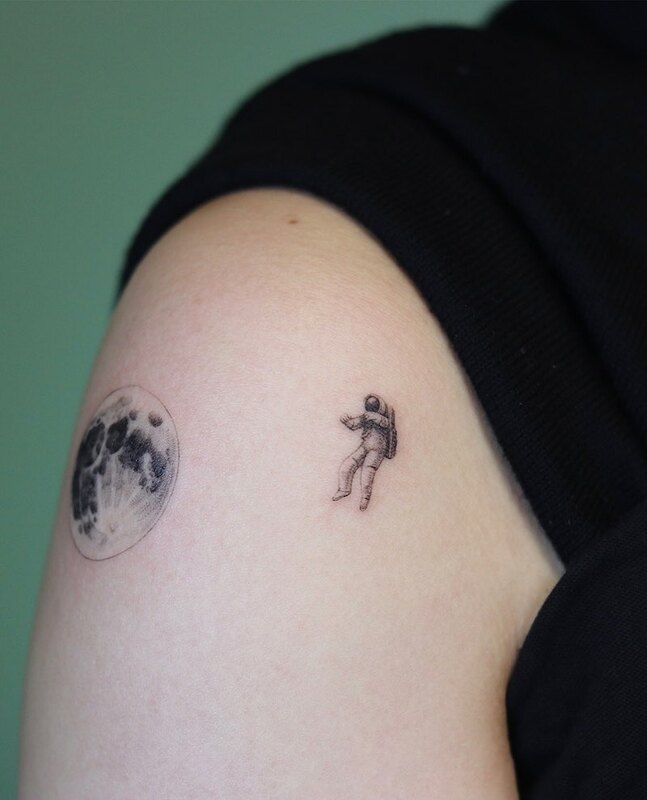 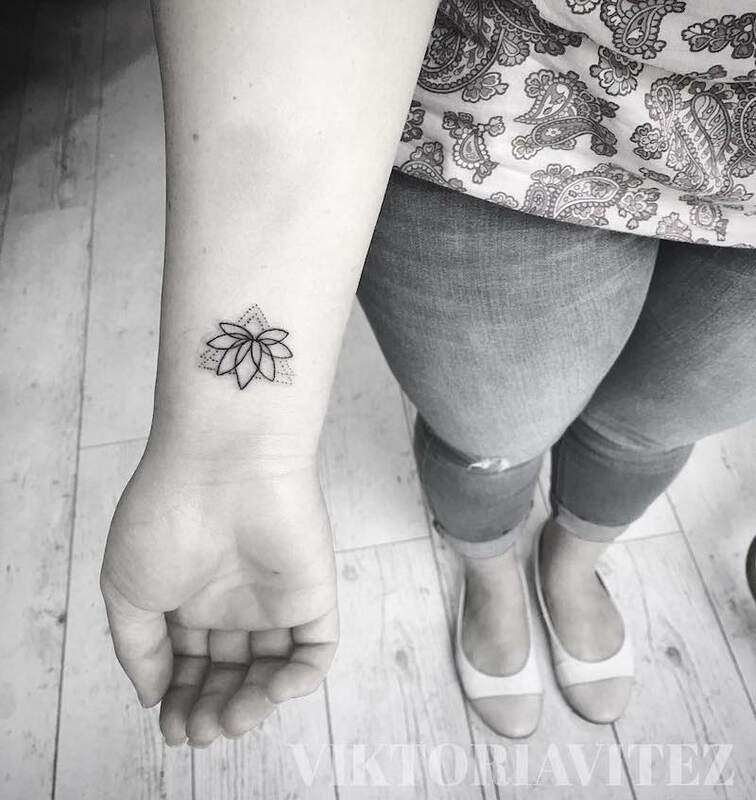 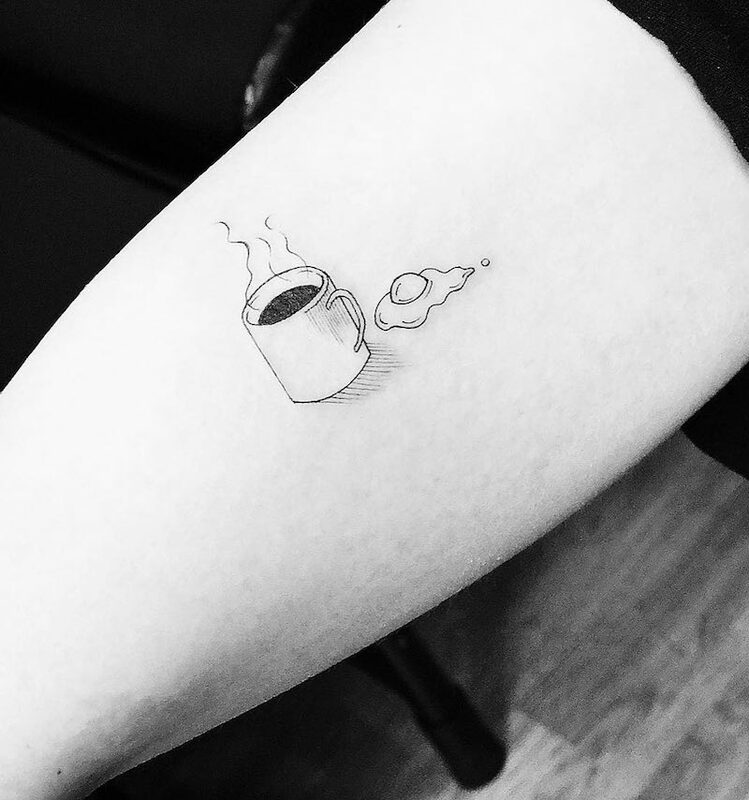 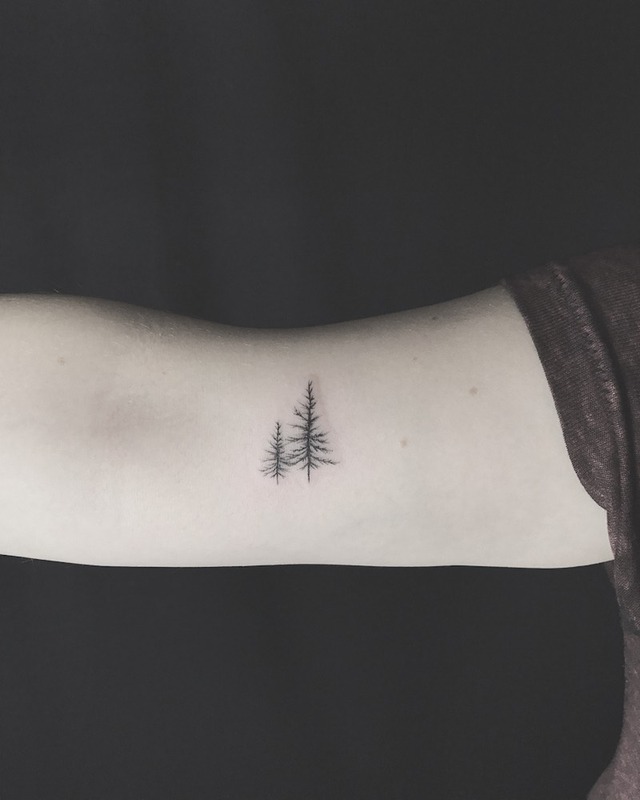 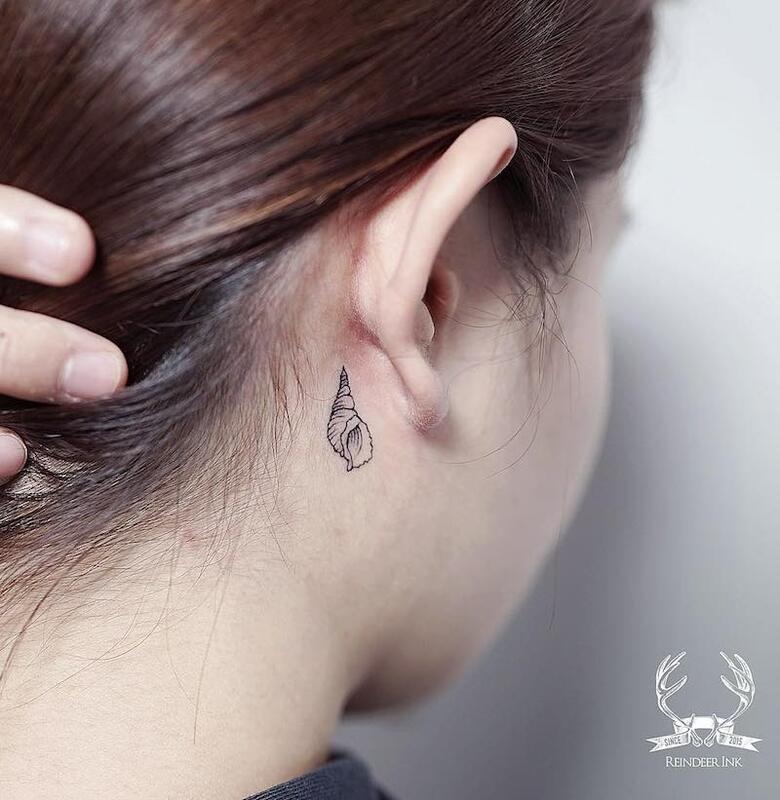 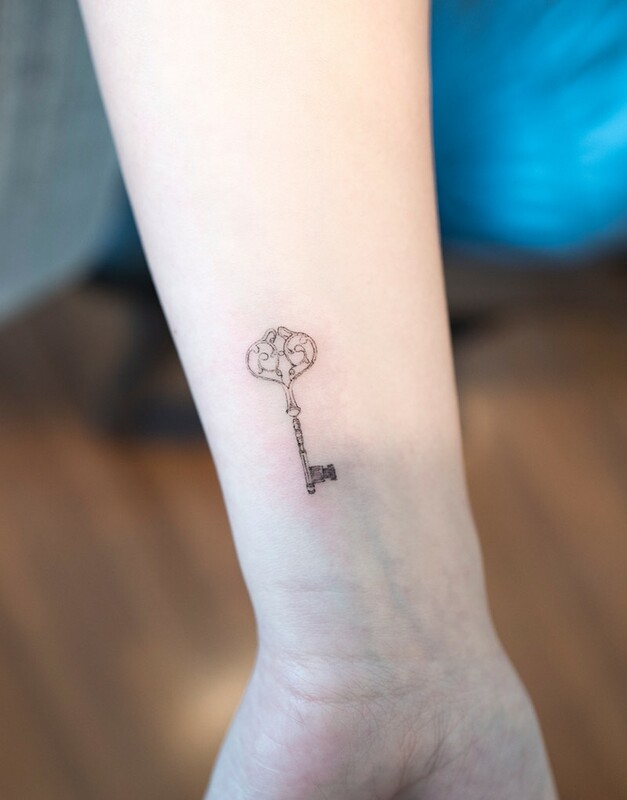 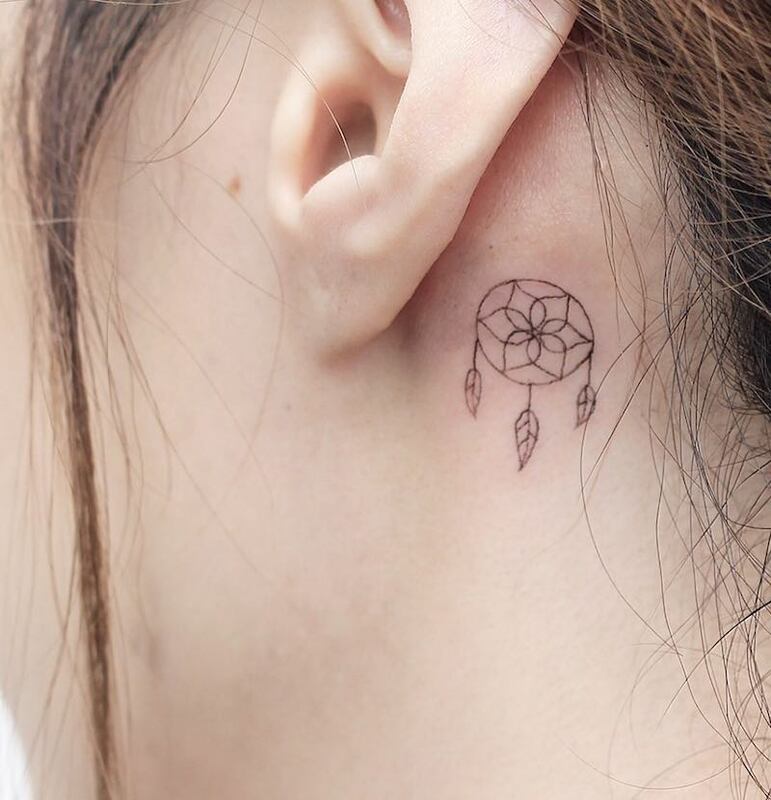 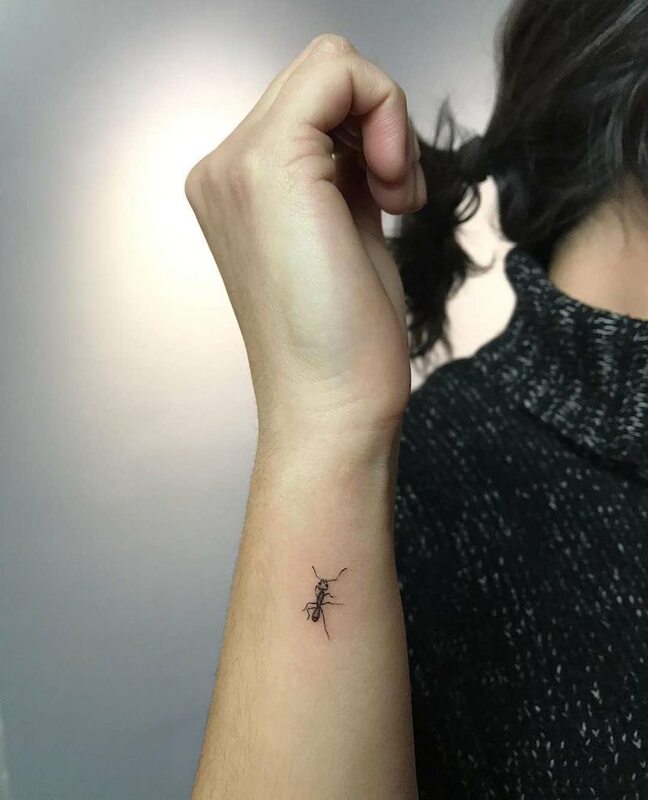 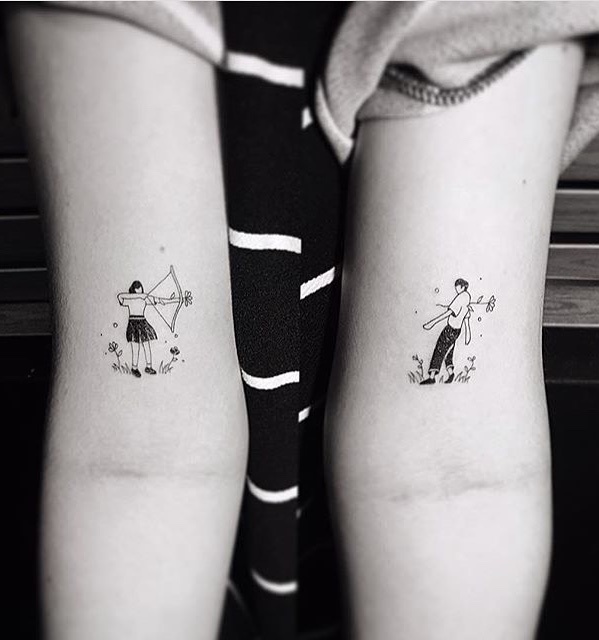 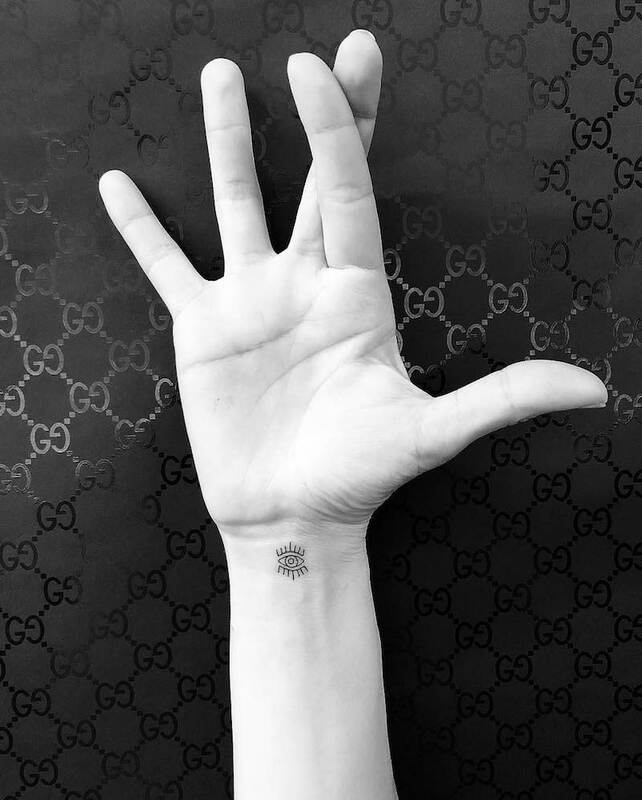 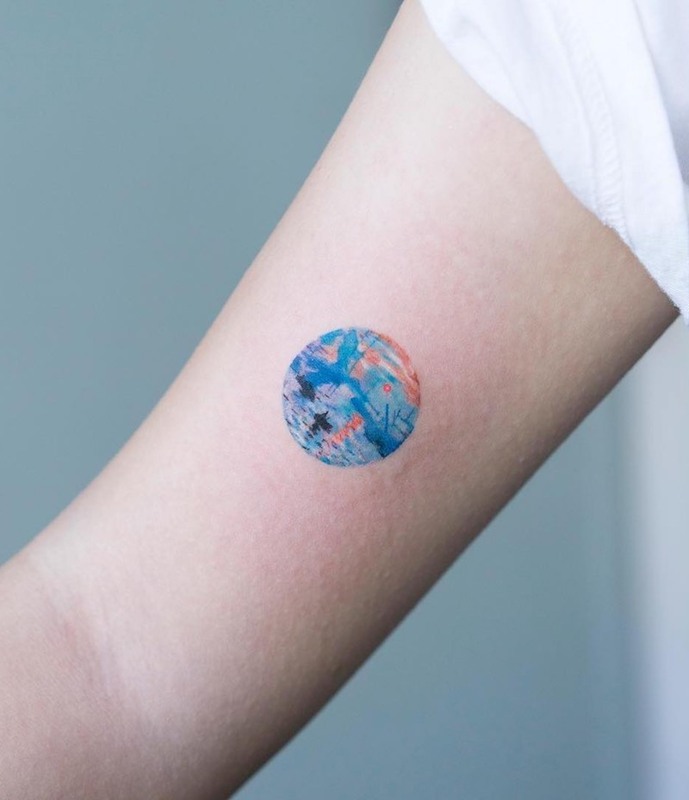 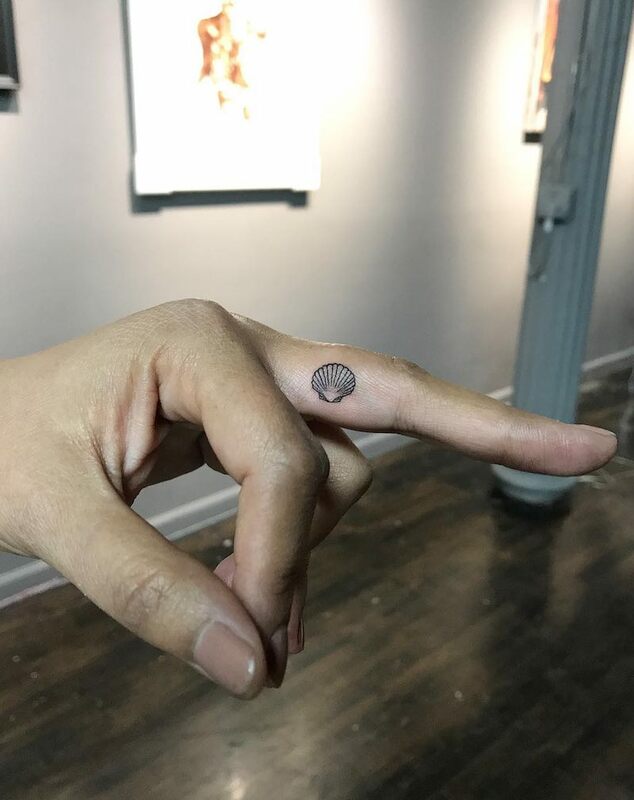 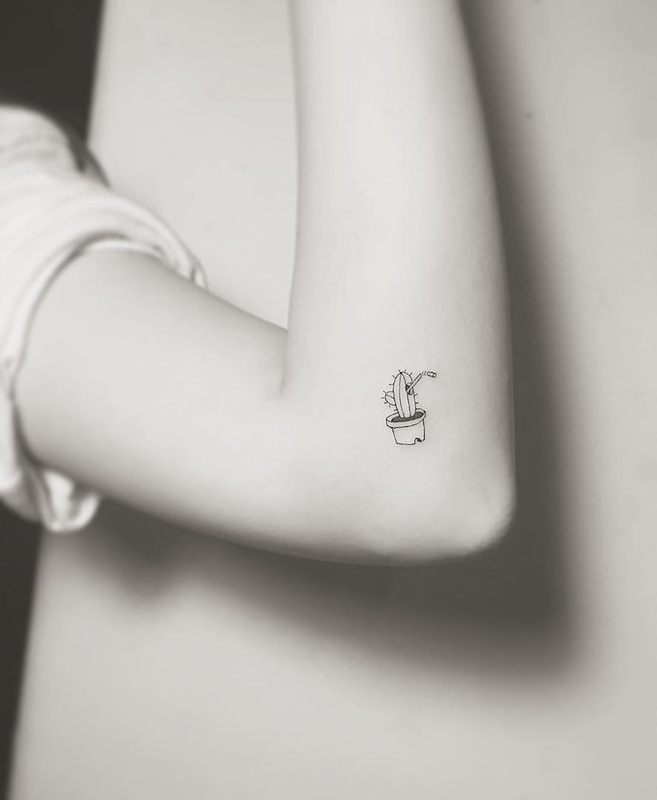 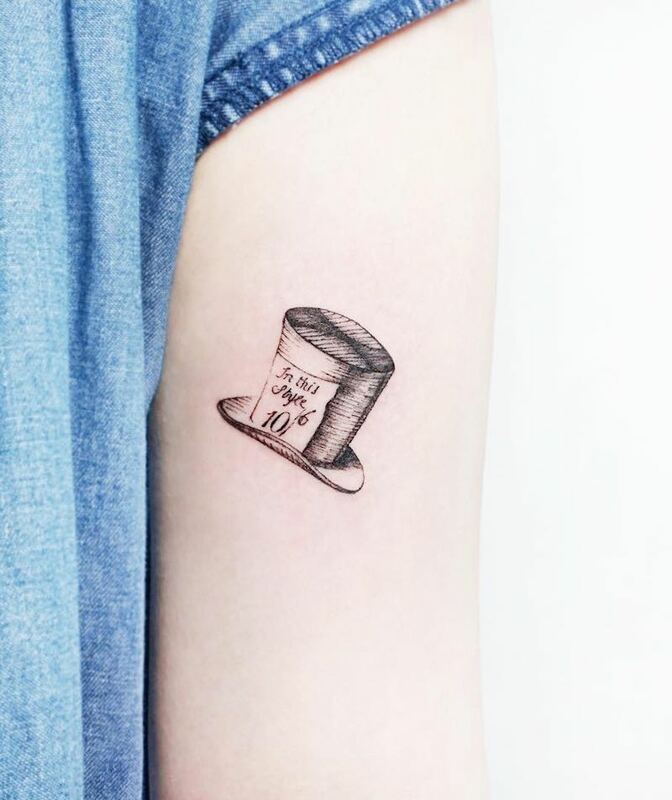 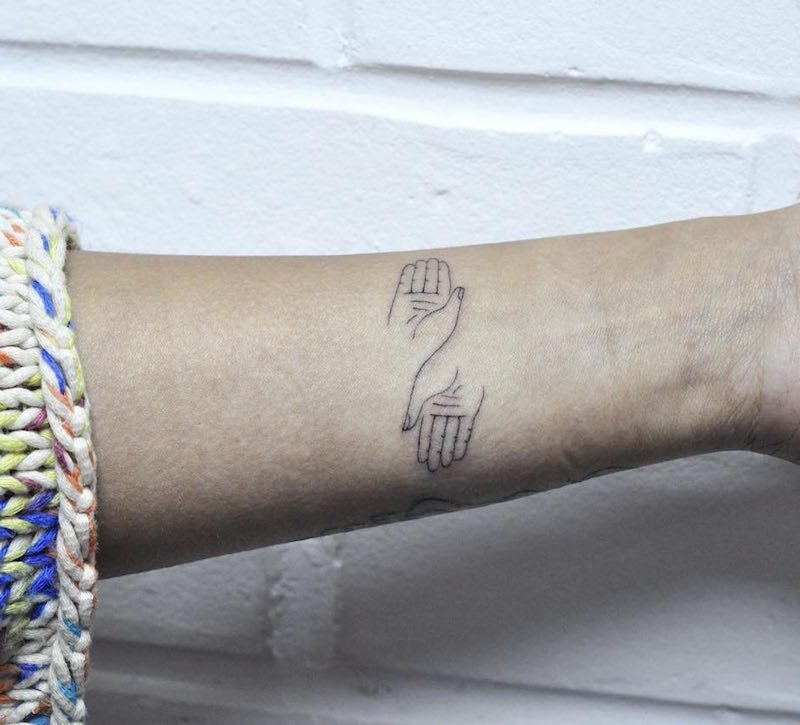 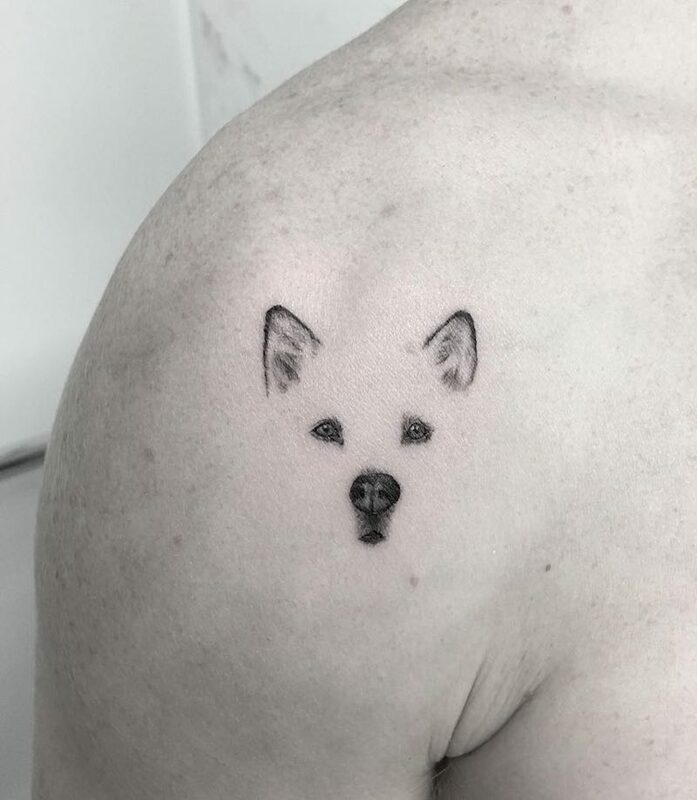 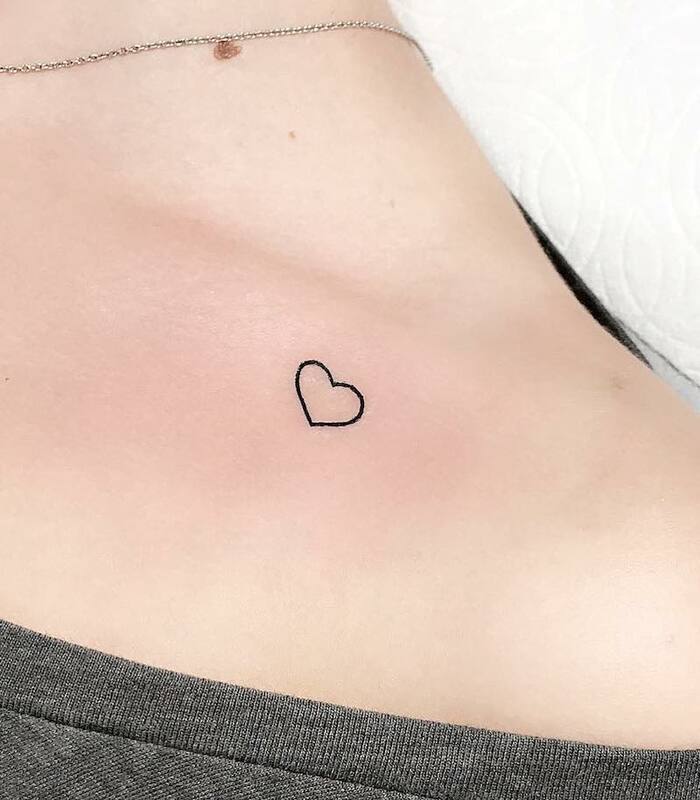 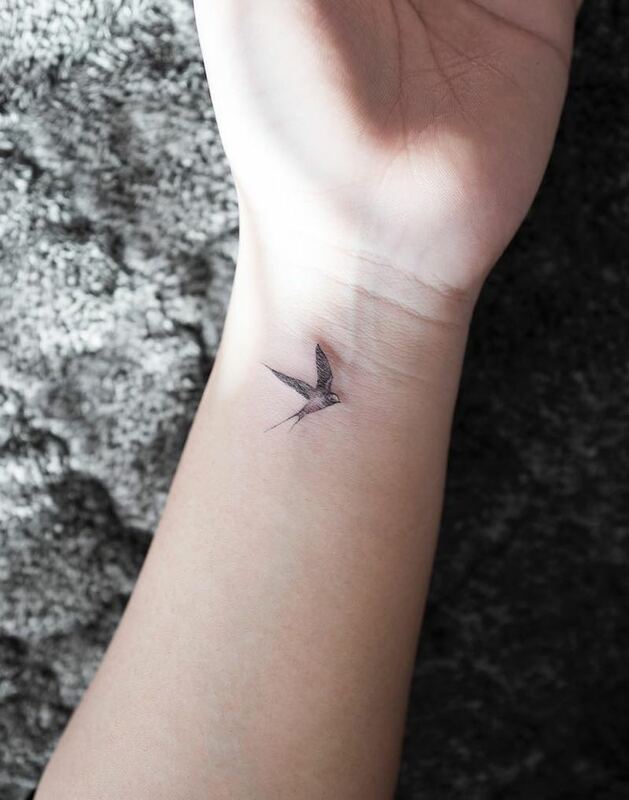 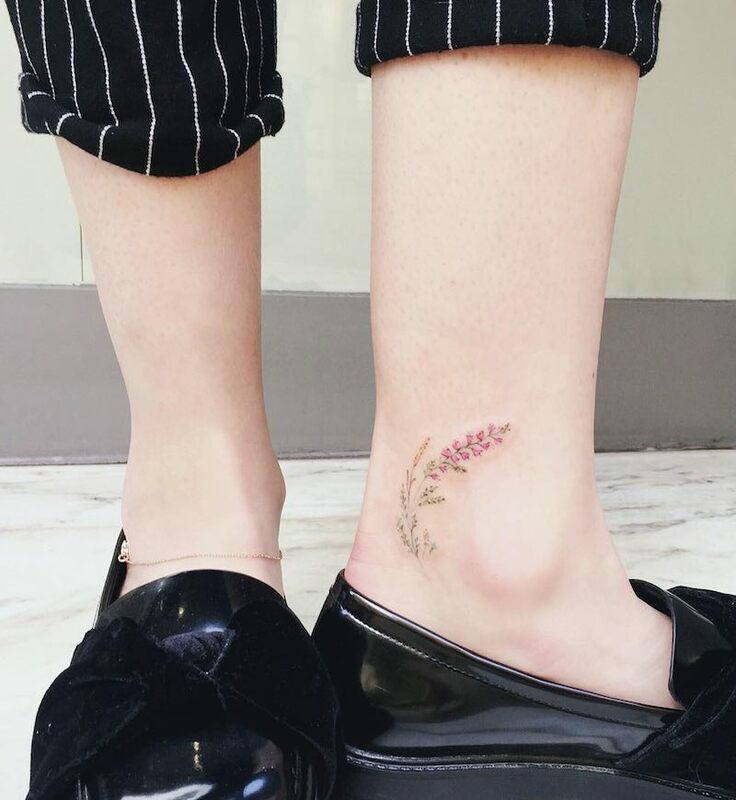 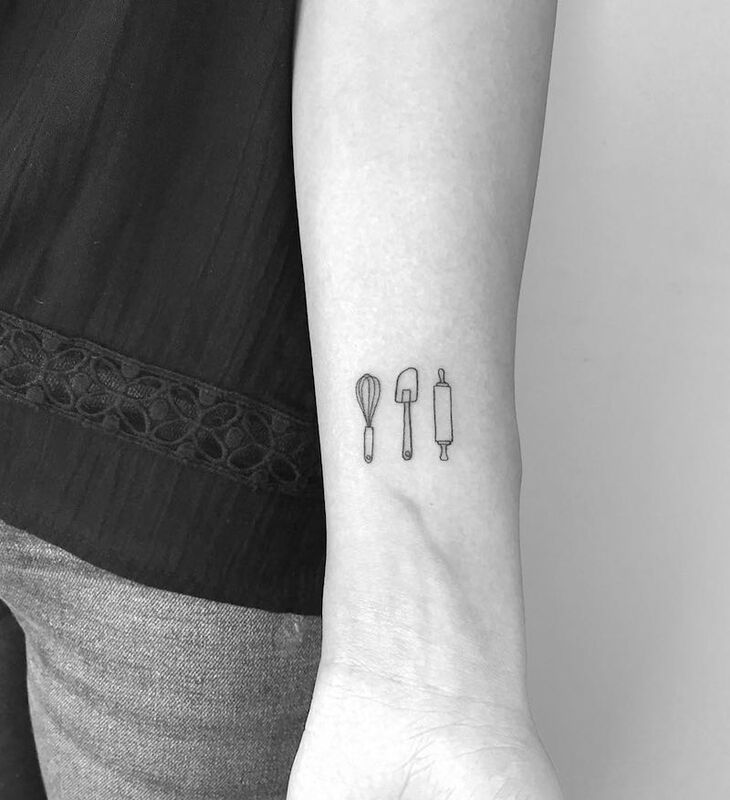 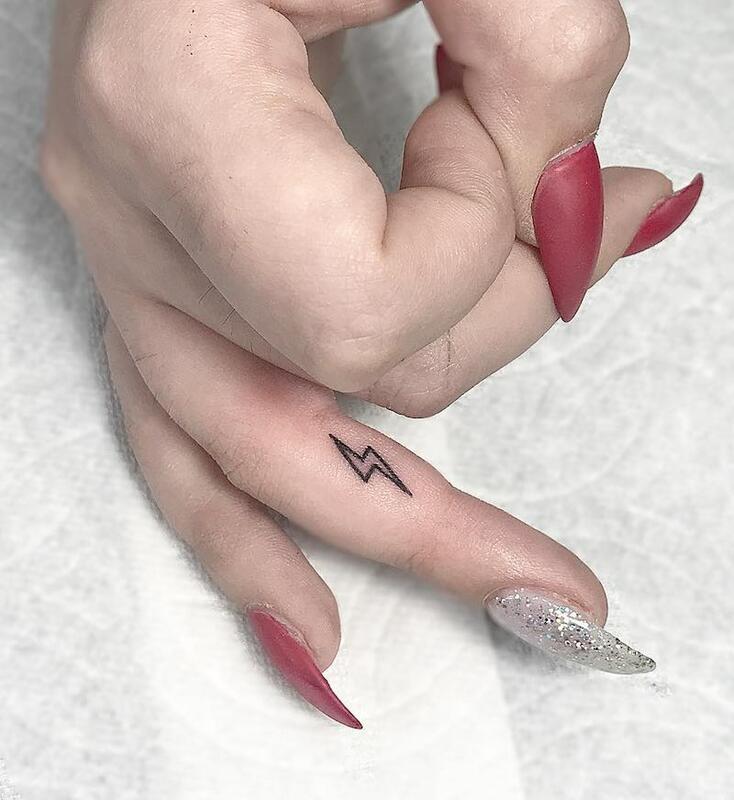 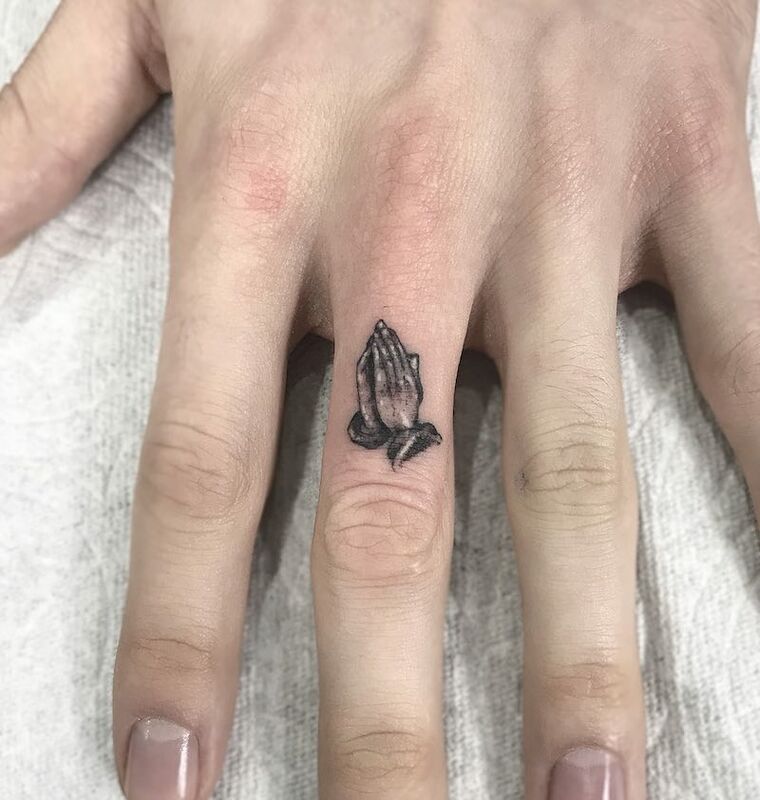 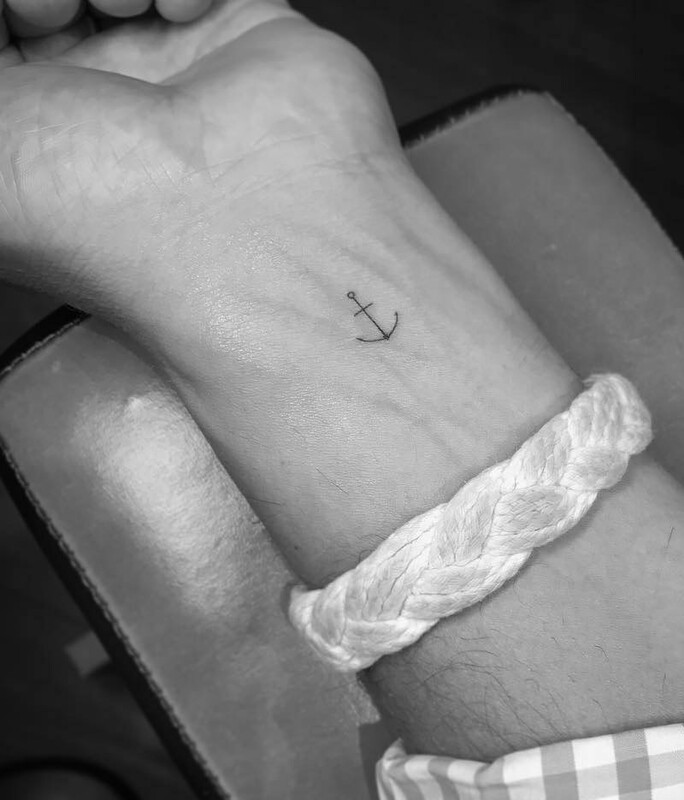 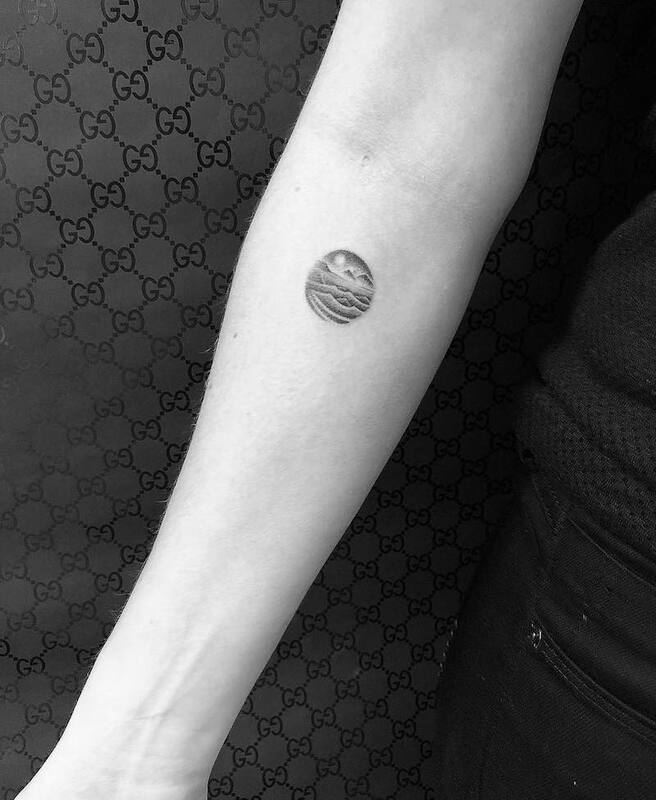 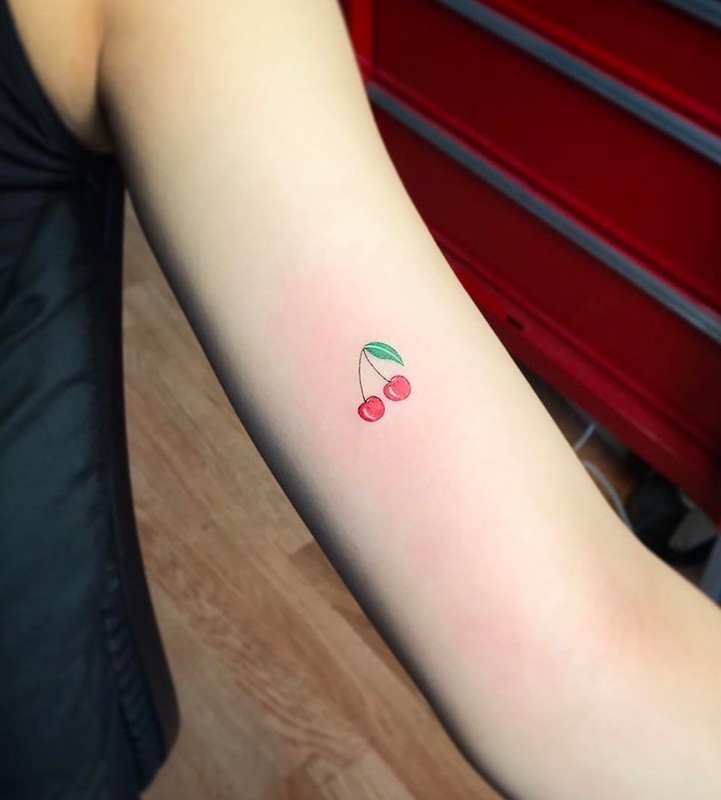 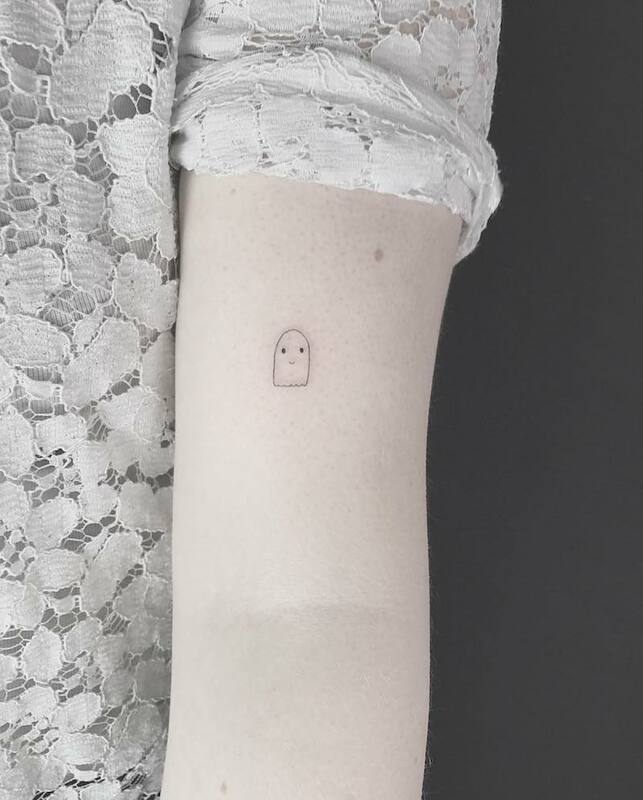 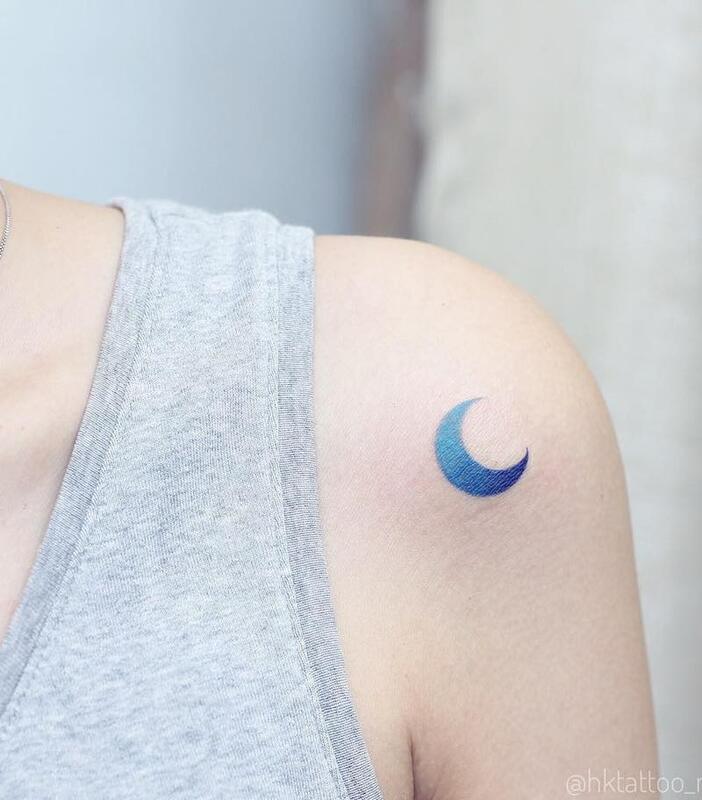 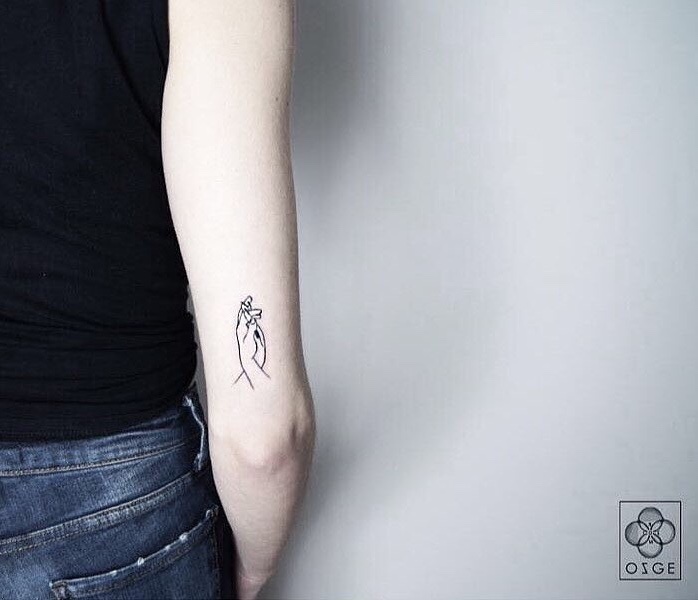 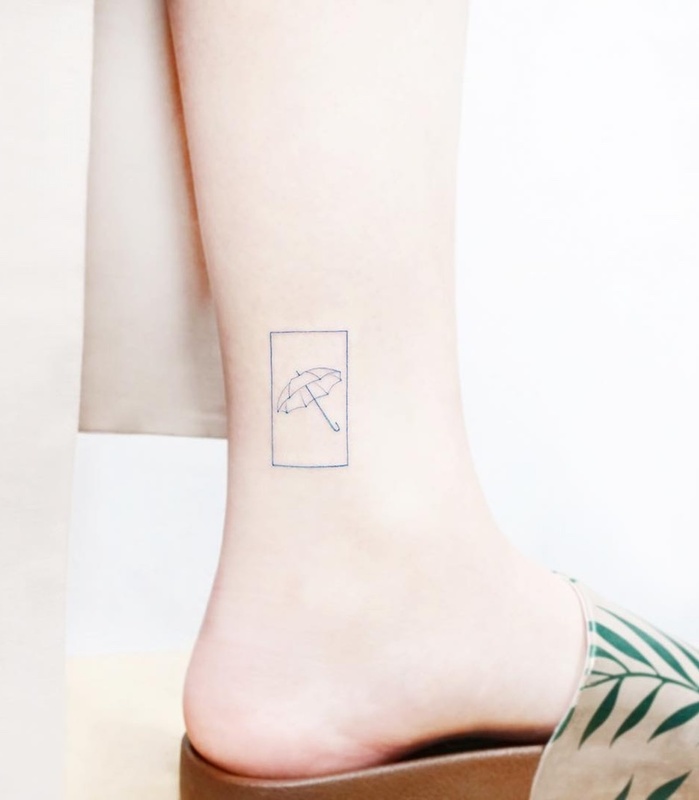 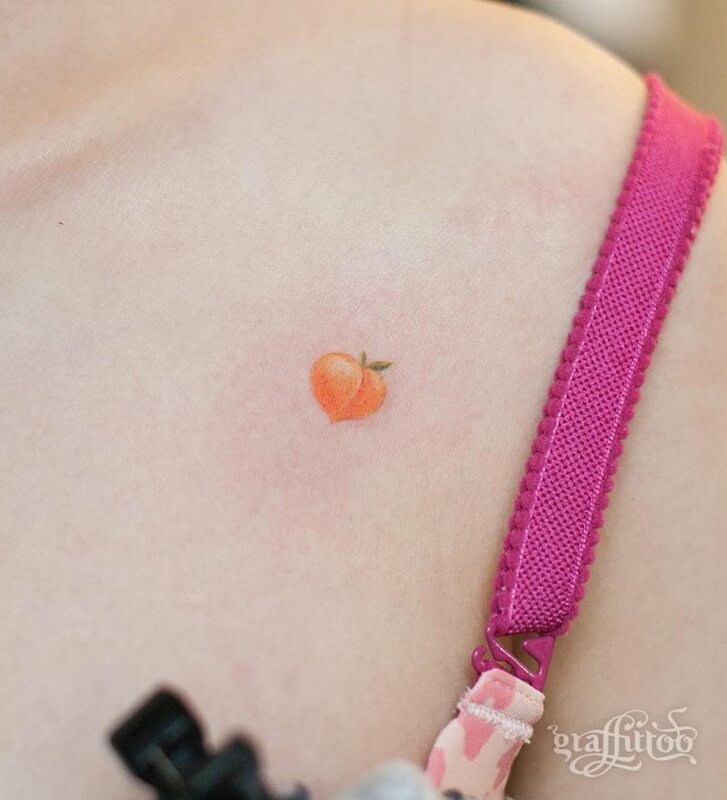 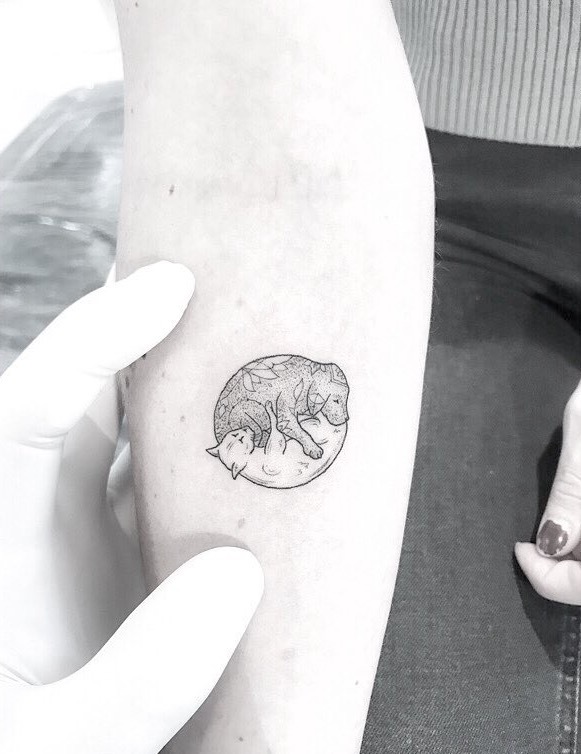 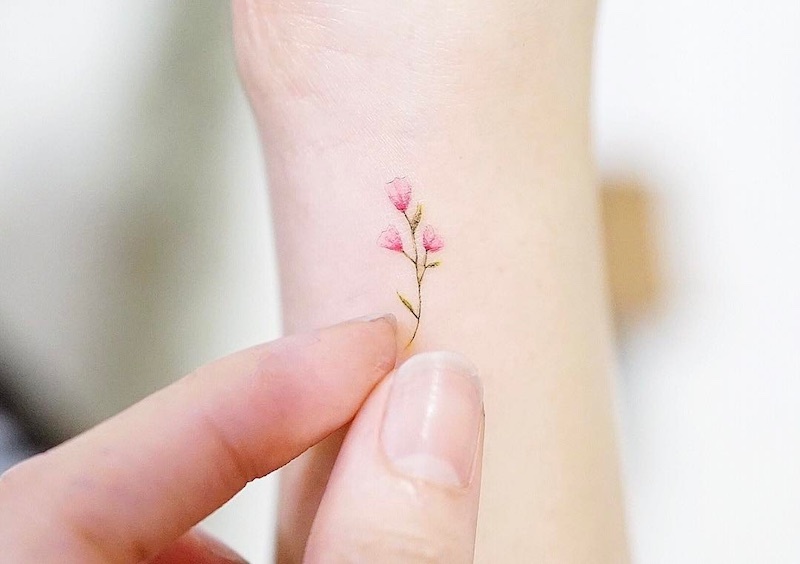 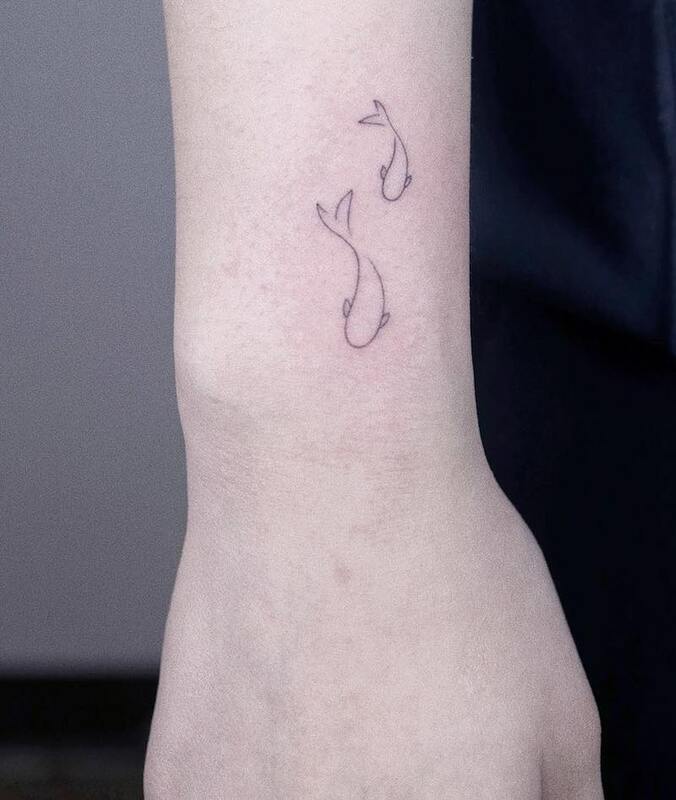 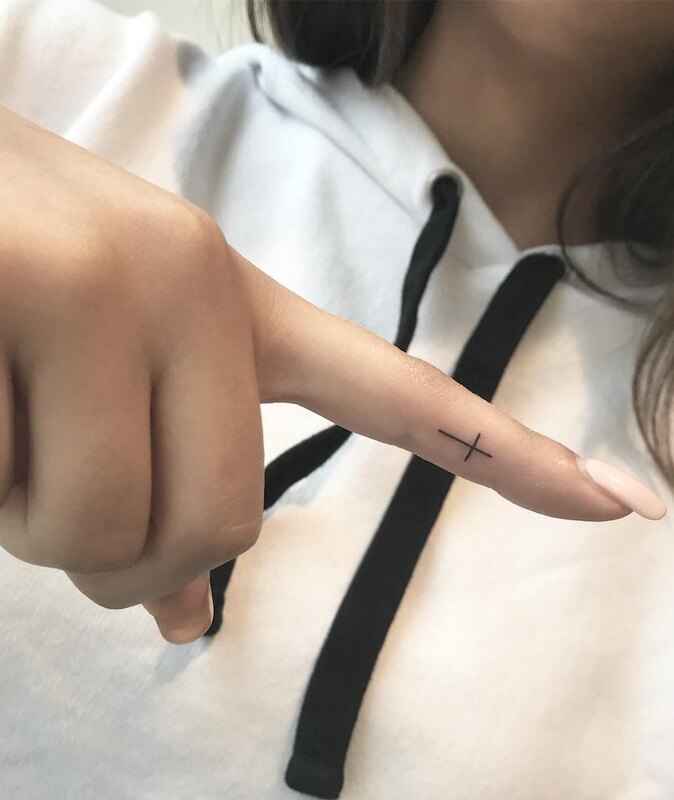 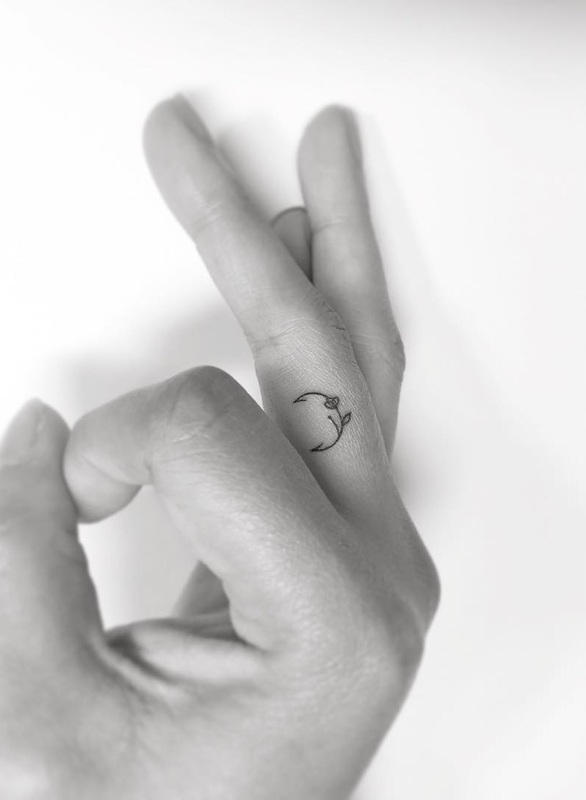 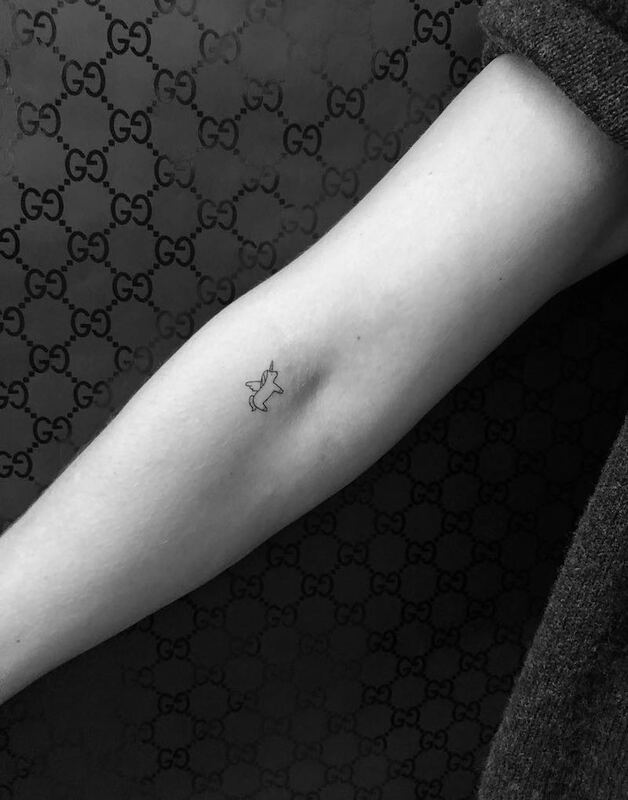 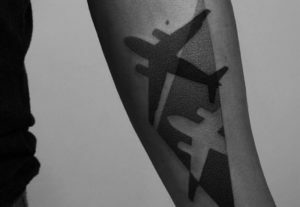 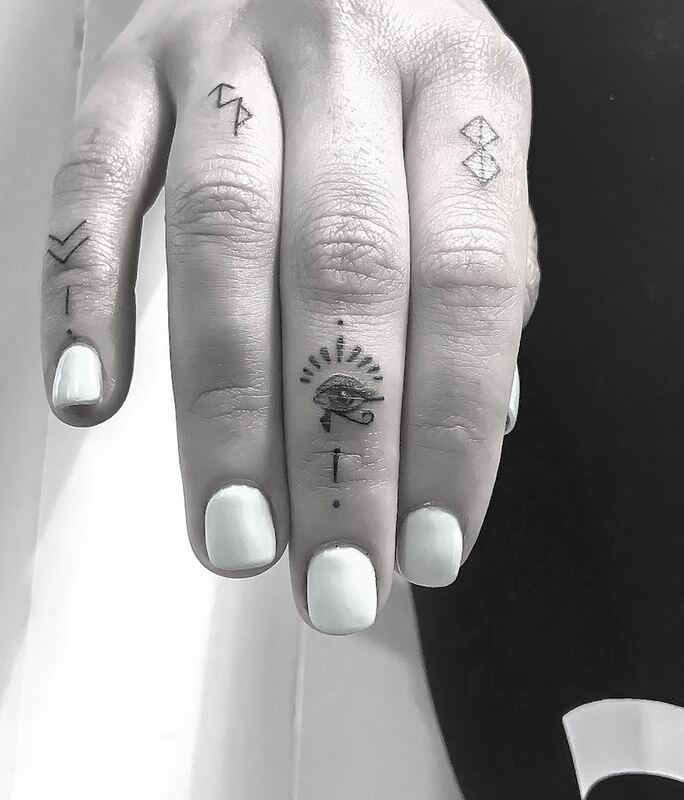 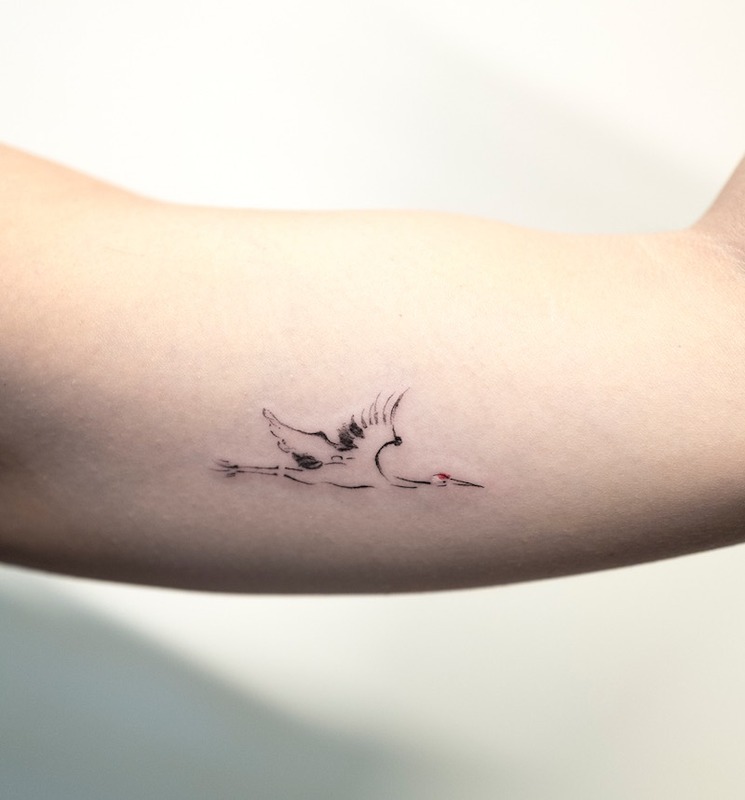 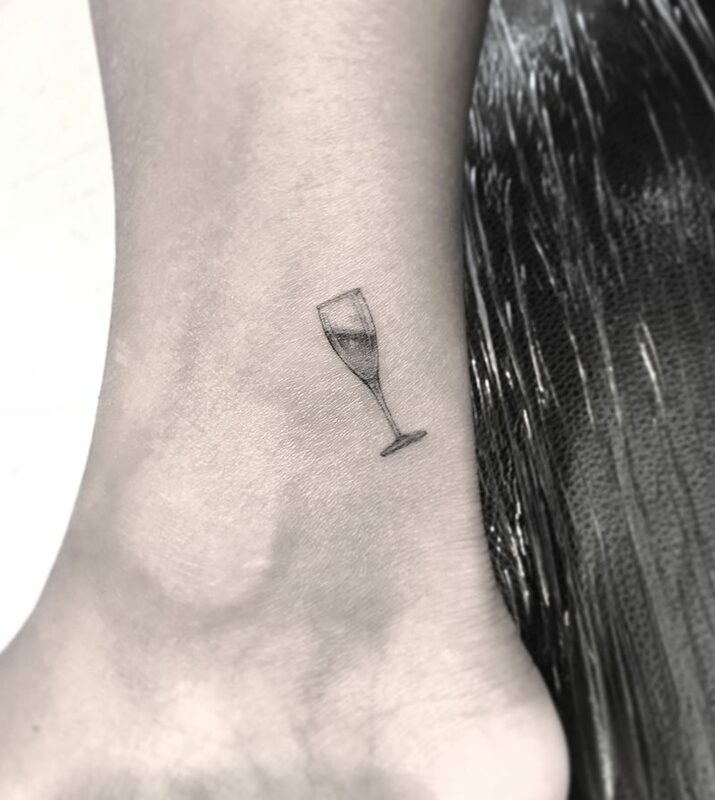 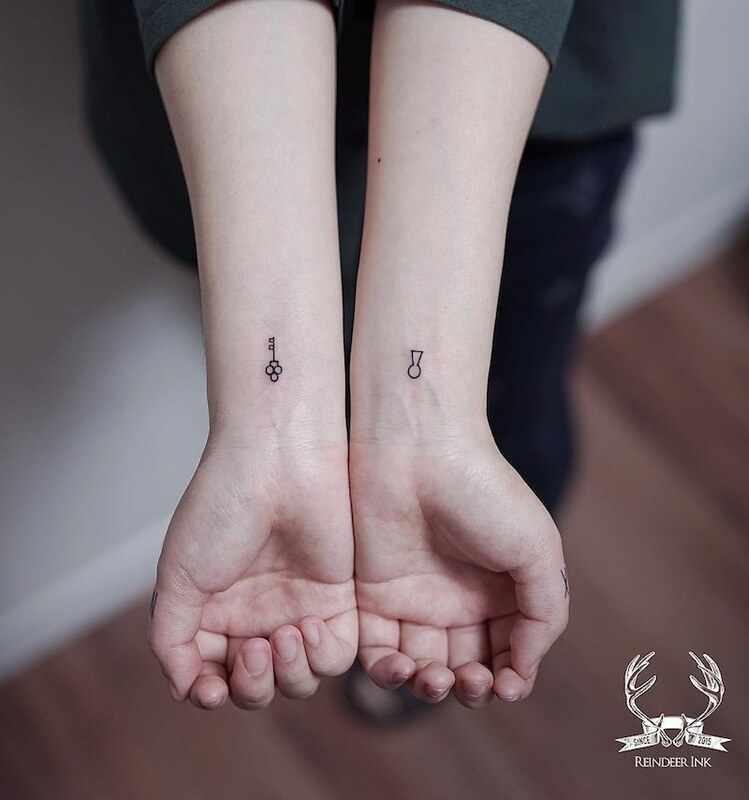 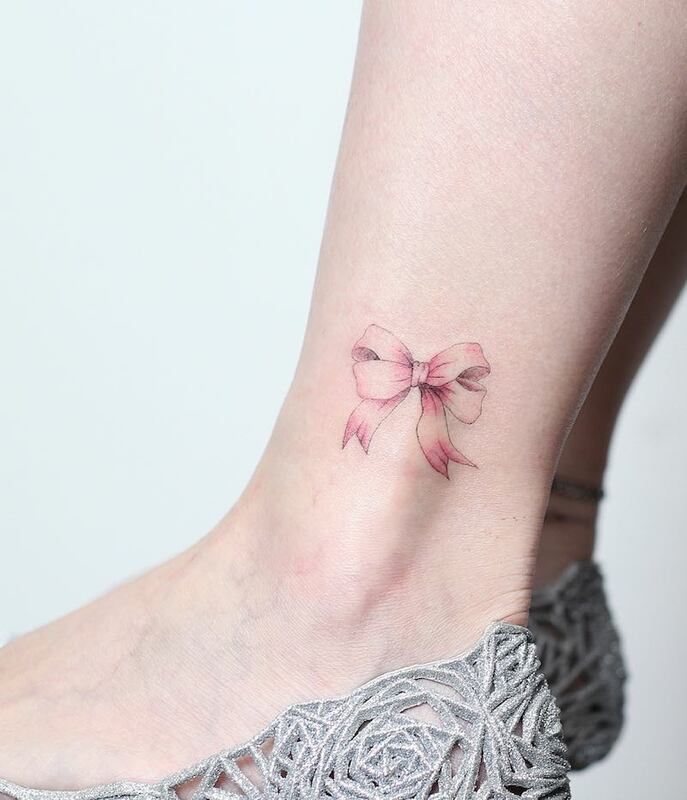 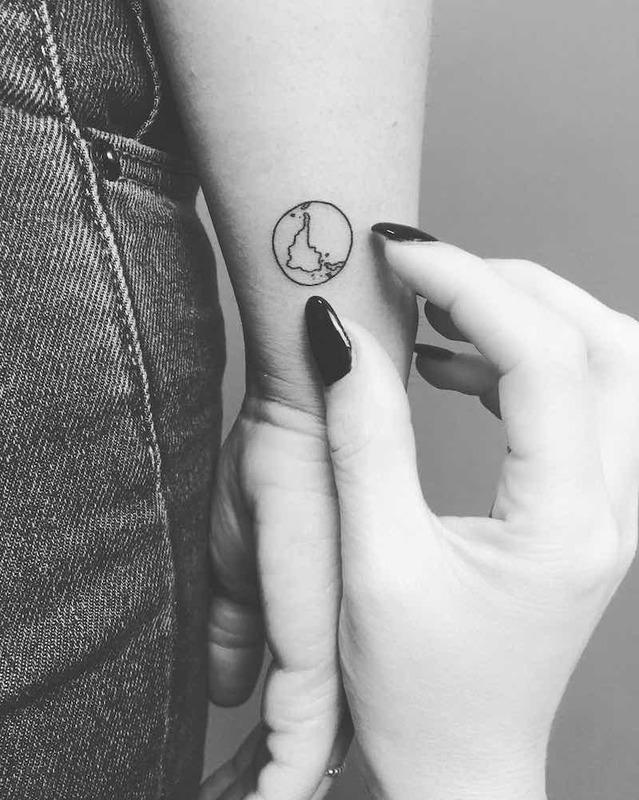 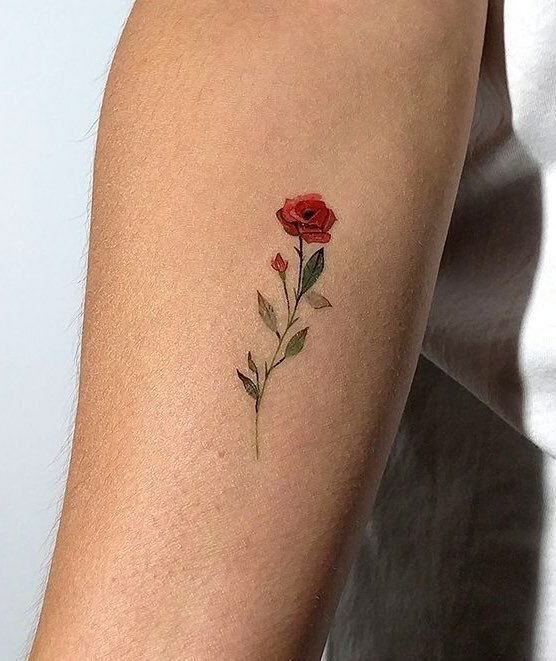 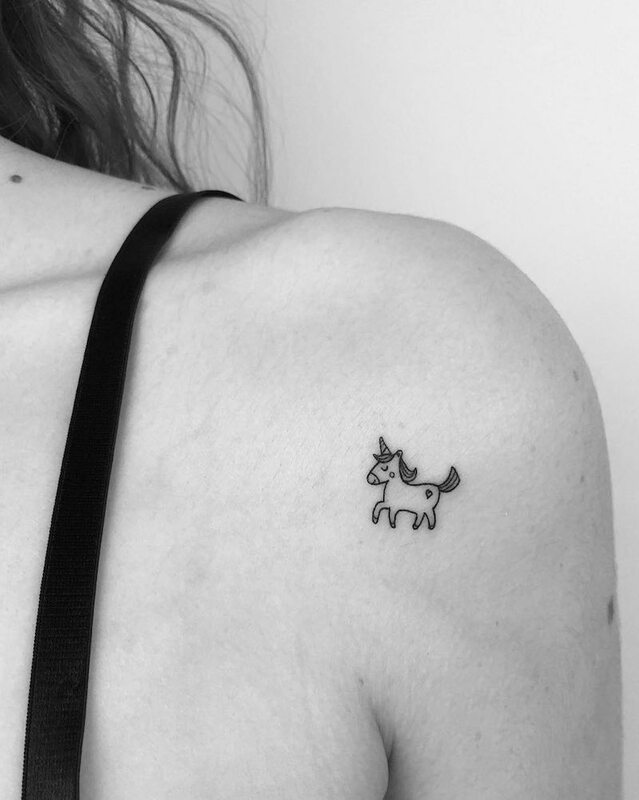 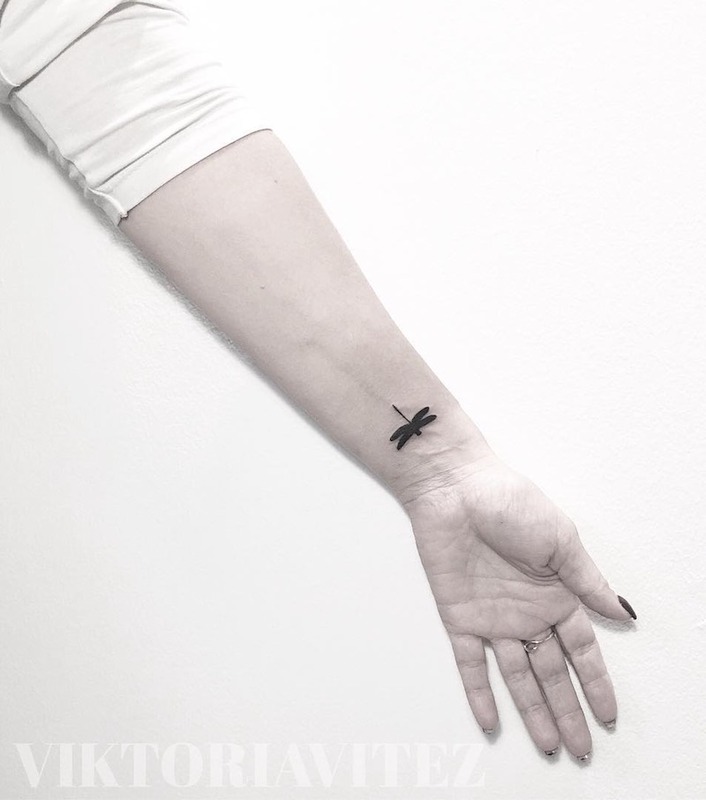 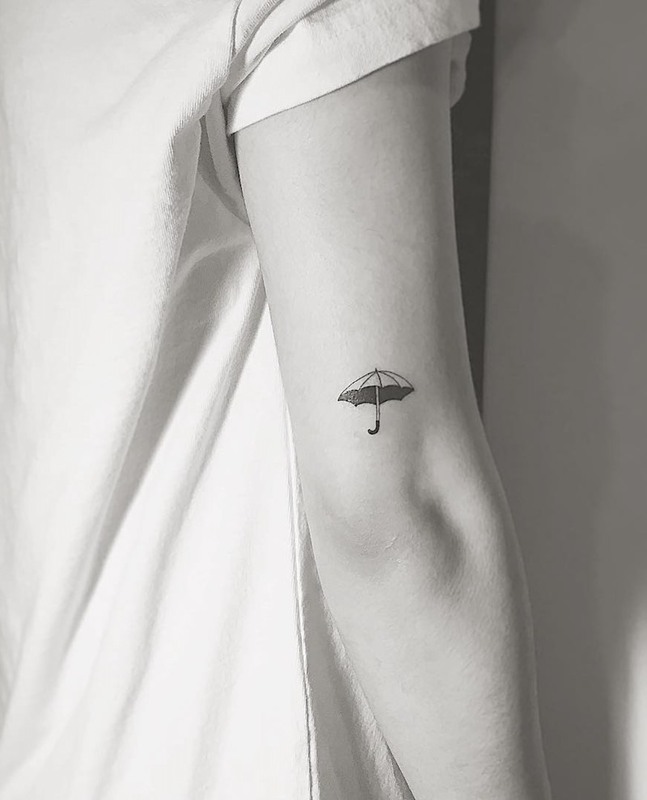 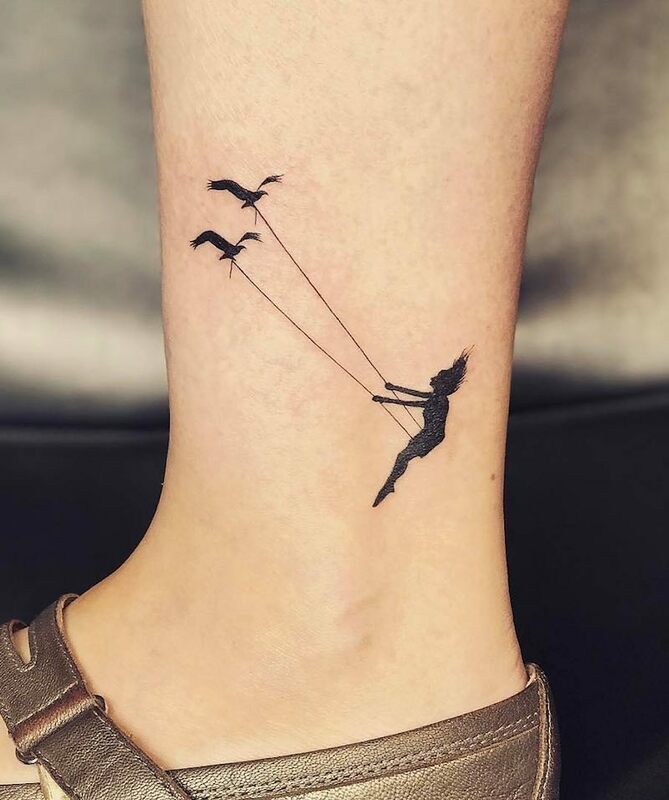 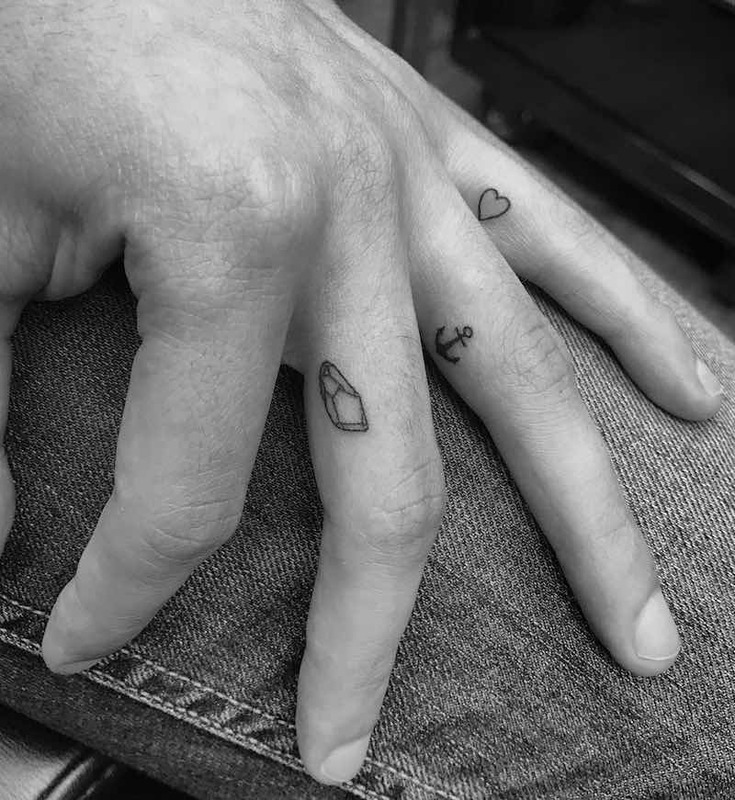 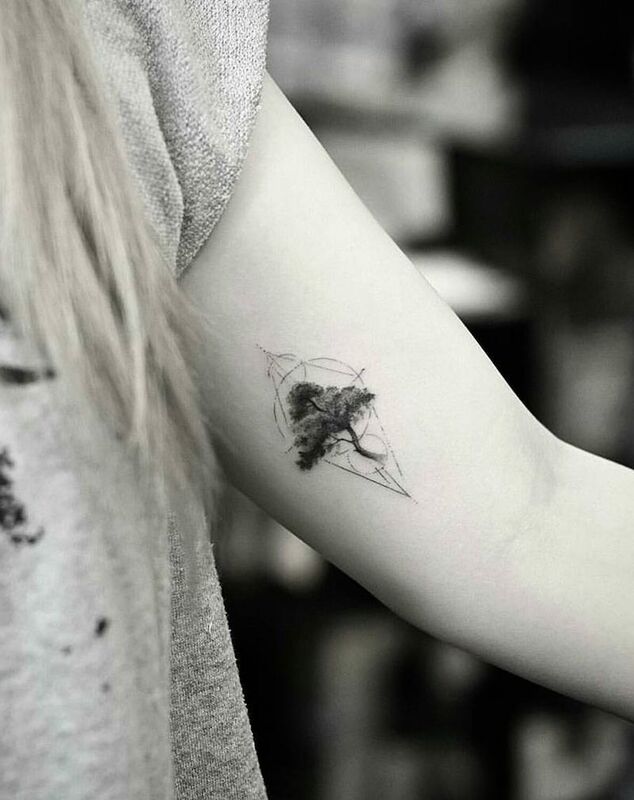 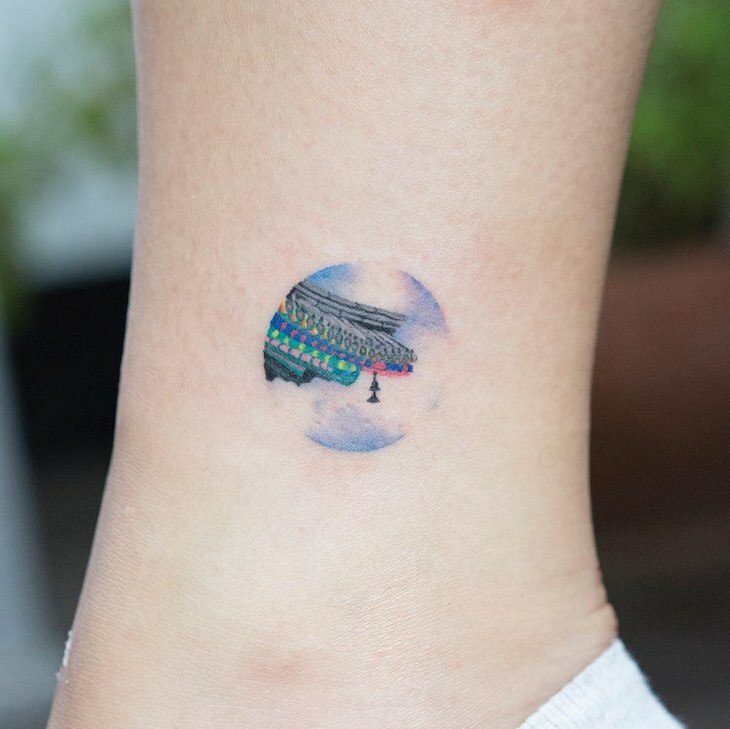 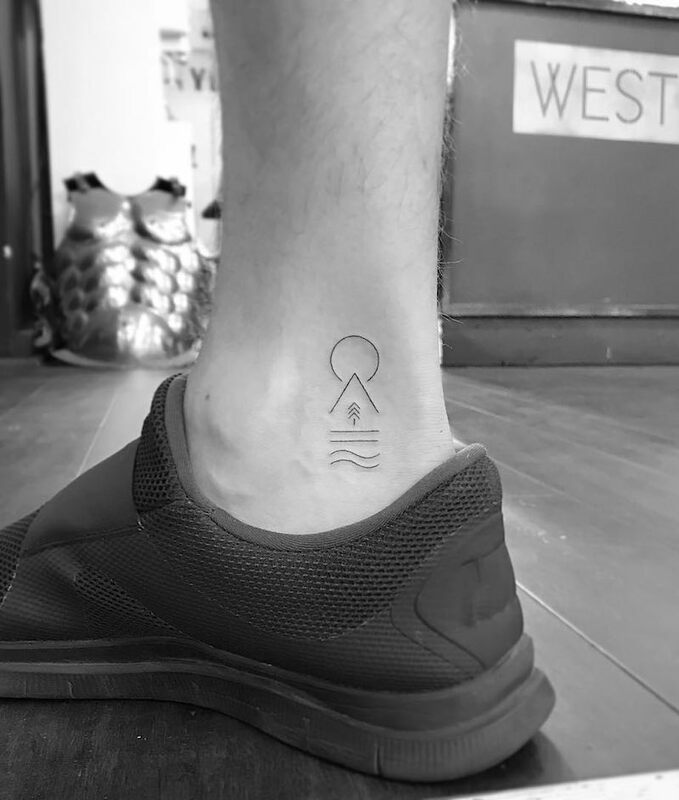 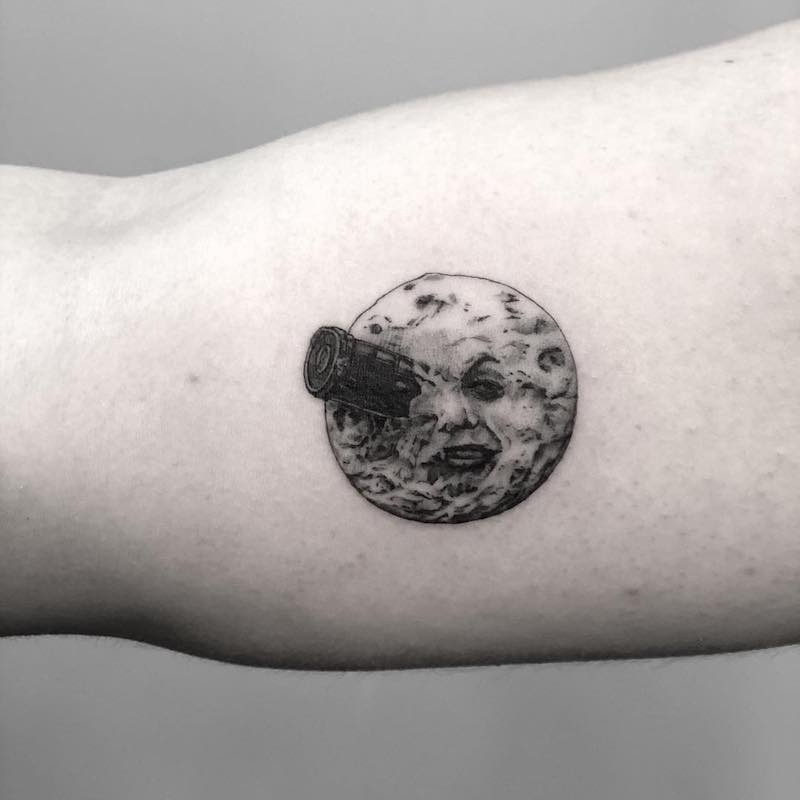 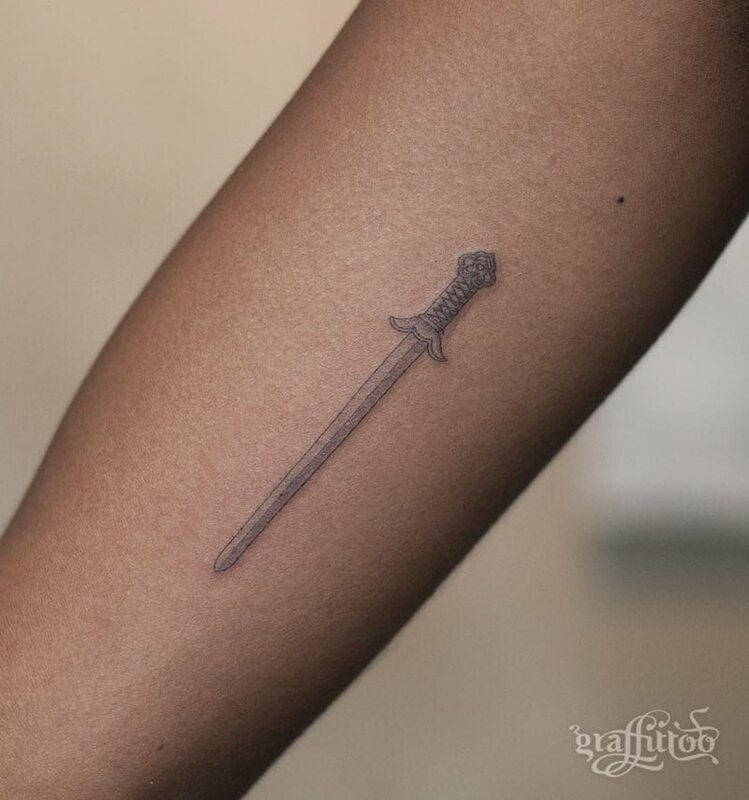 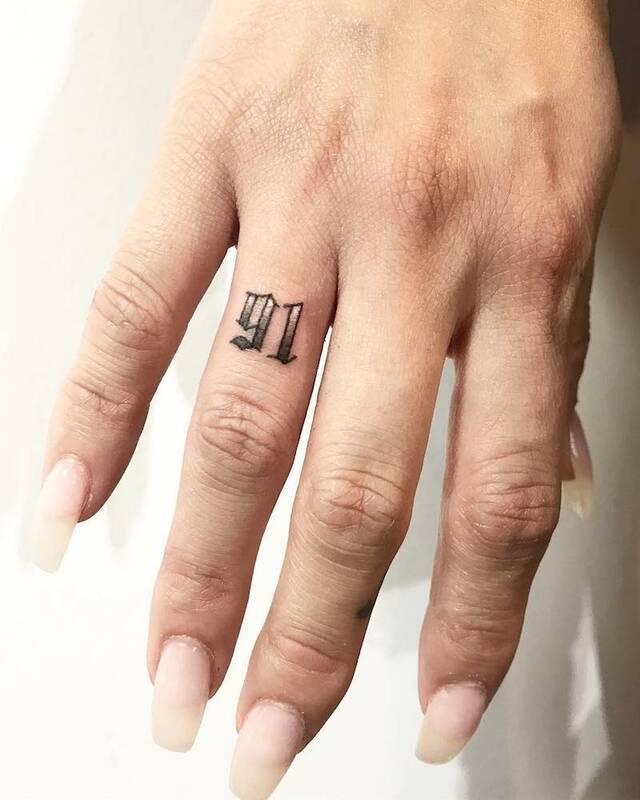 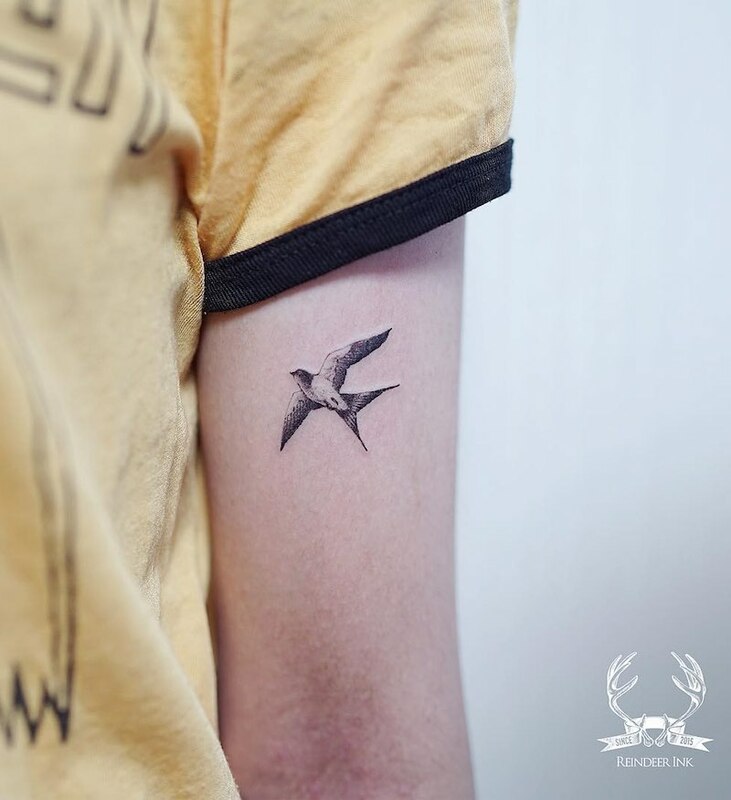 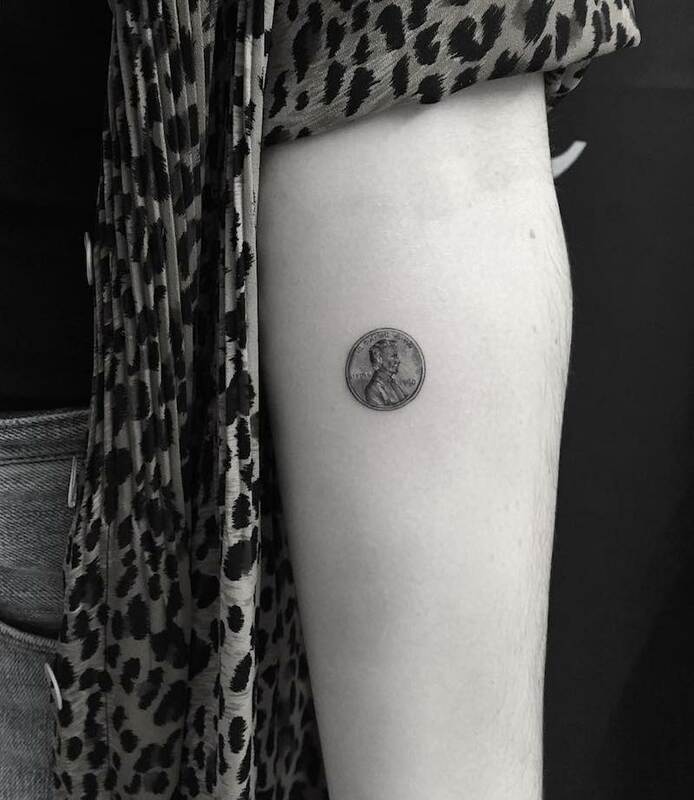 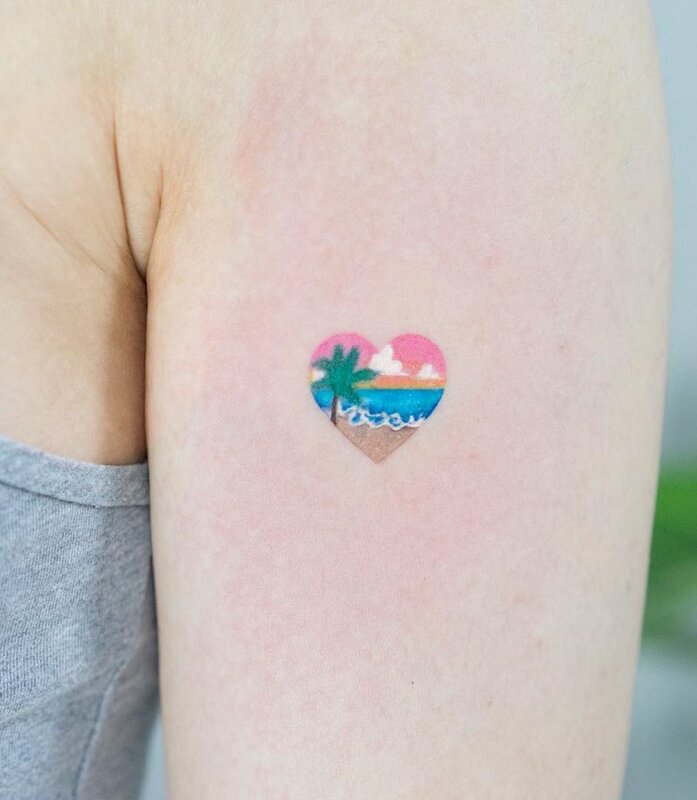 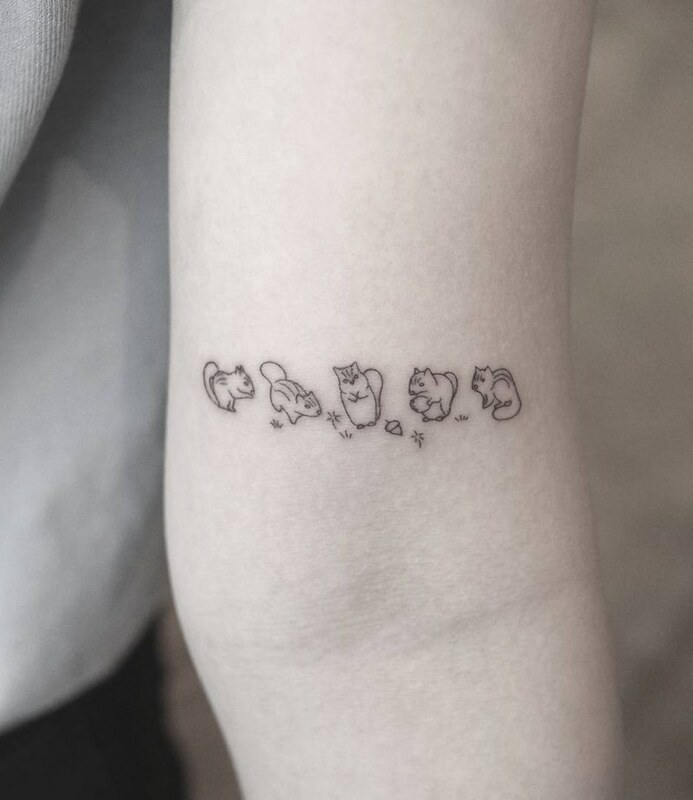 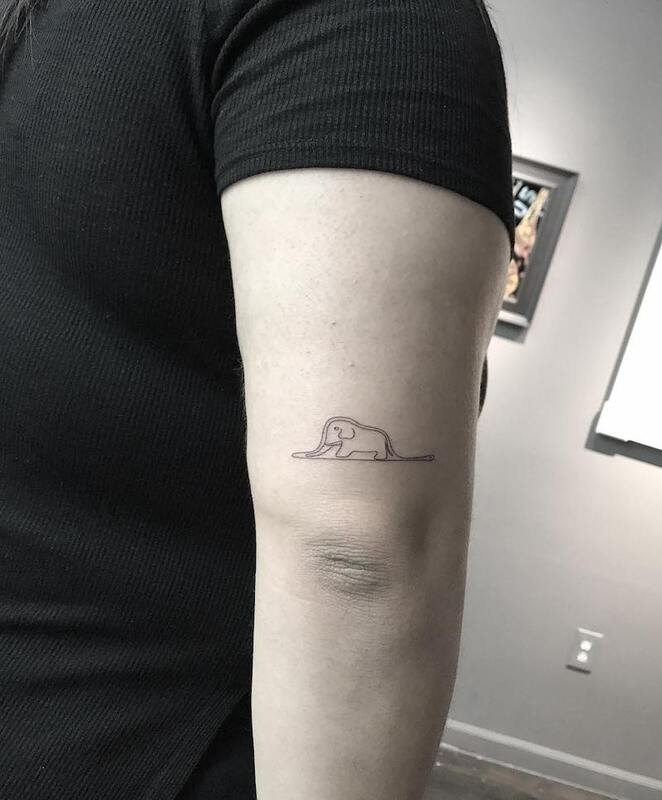 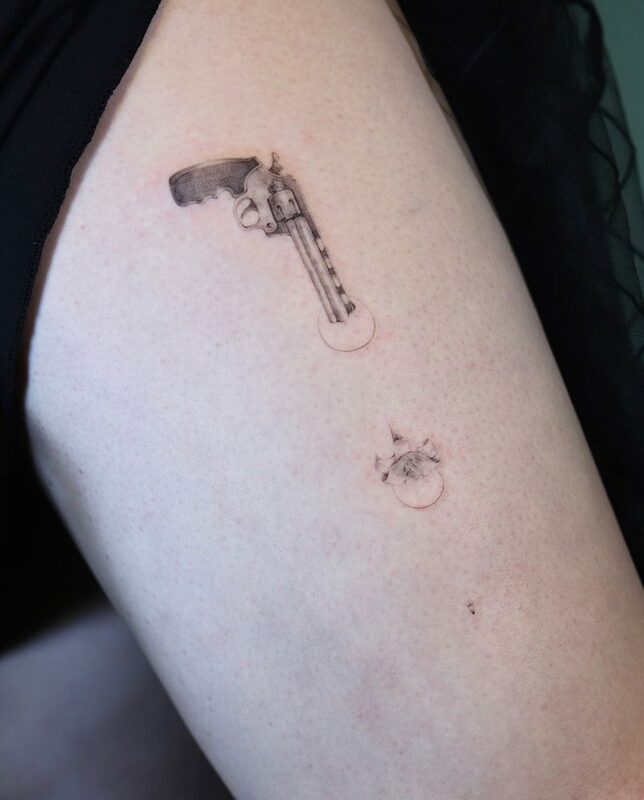 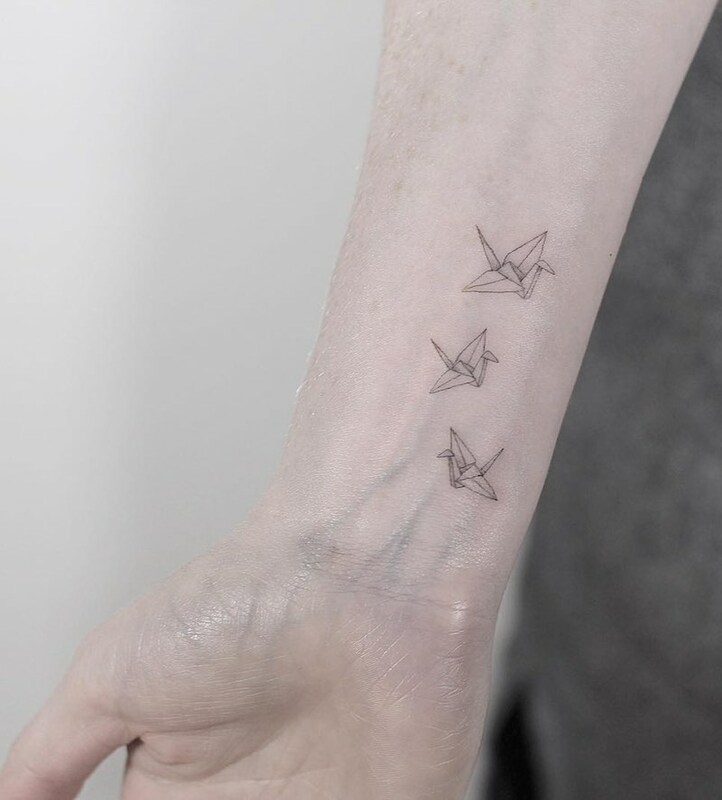 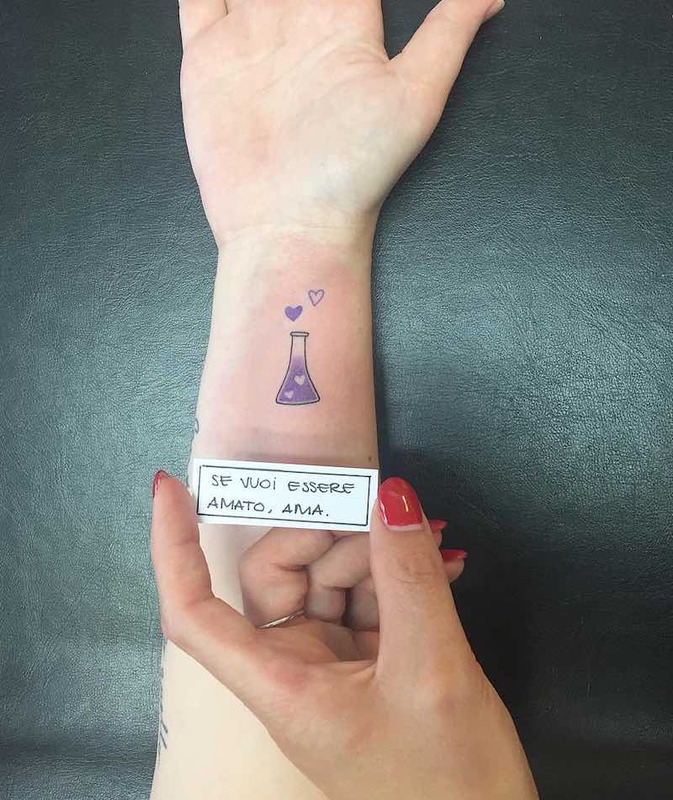 Small tattoos are a popular choice for people with little or no experience in getting tattooed, people on a budget or people who are running out of room for ink. 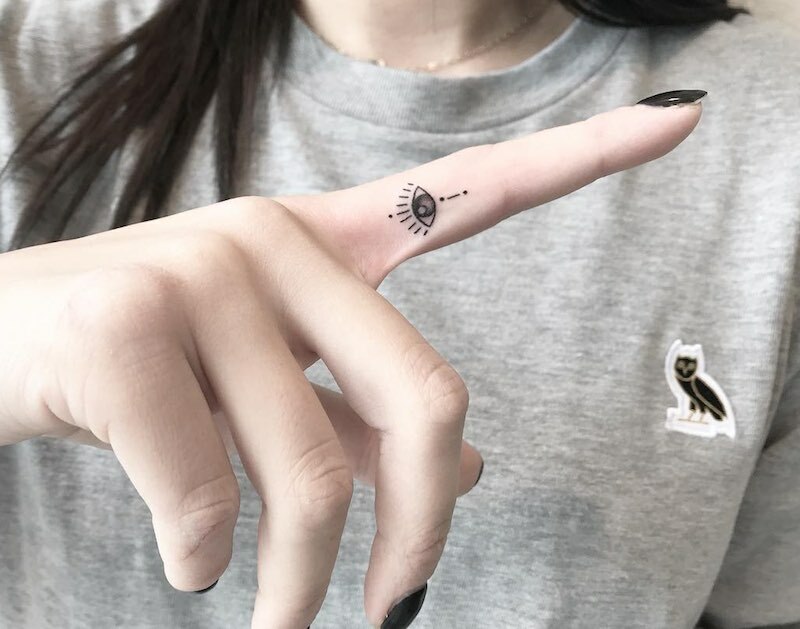 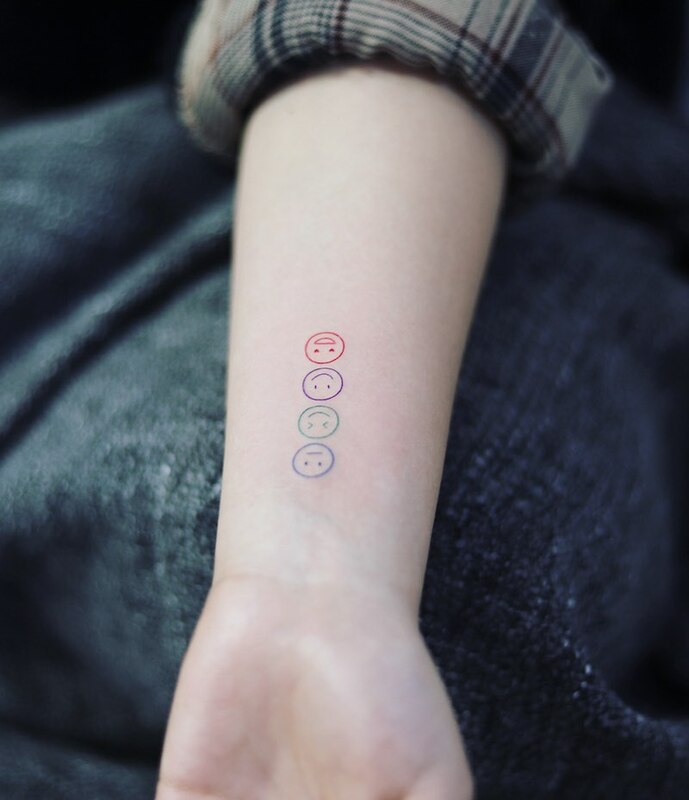 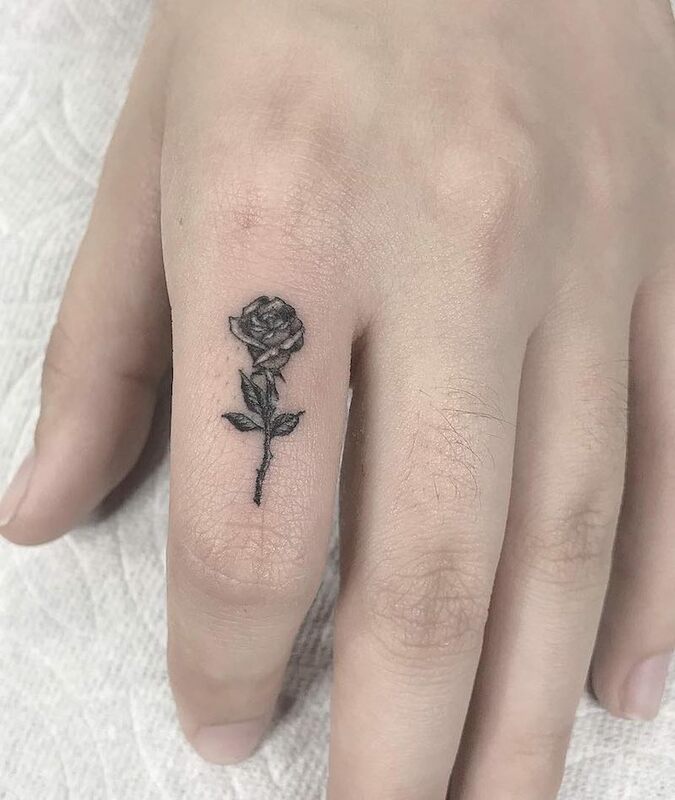 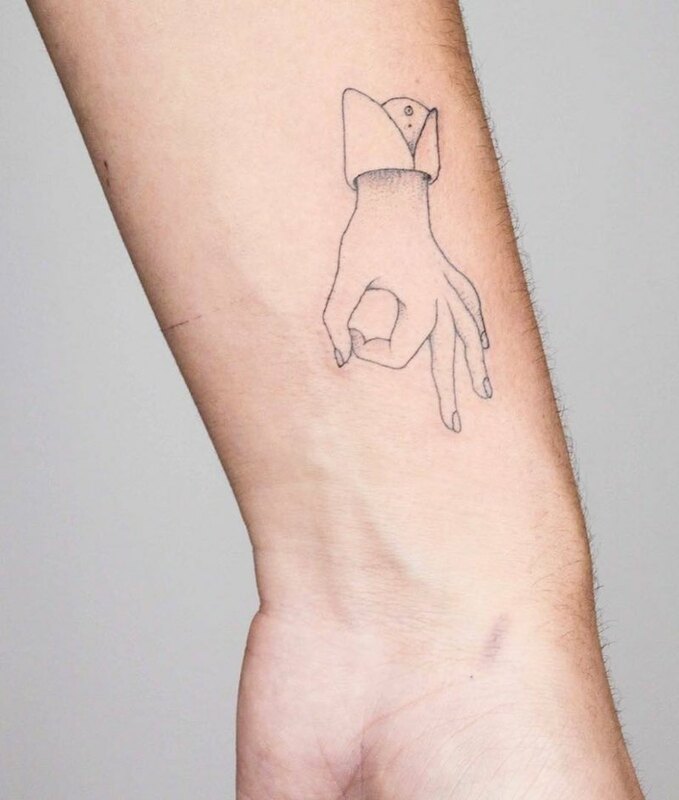 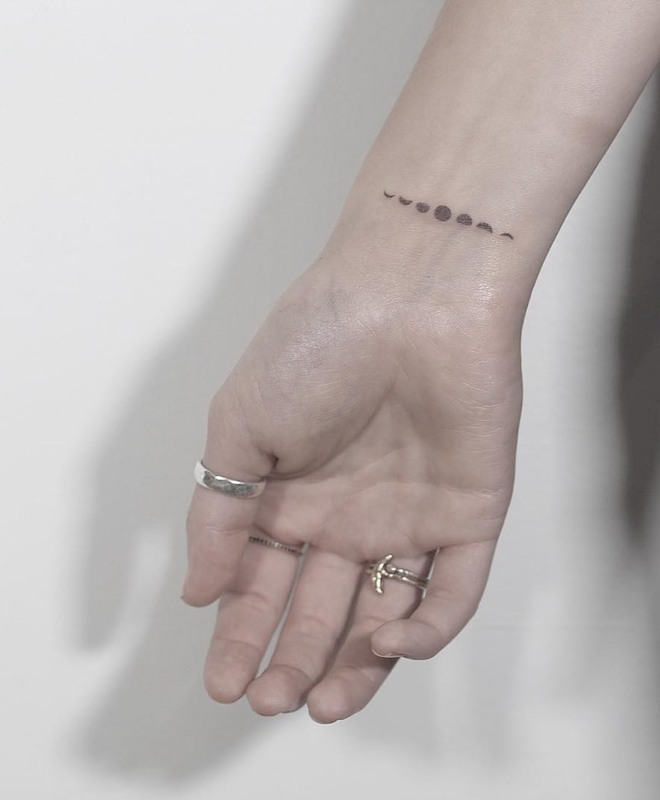 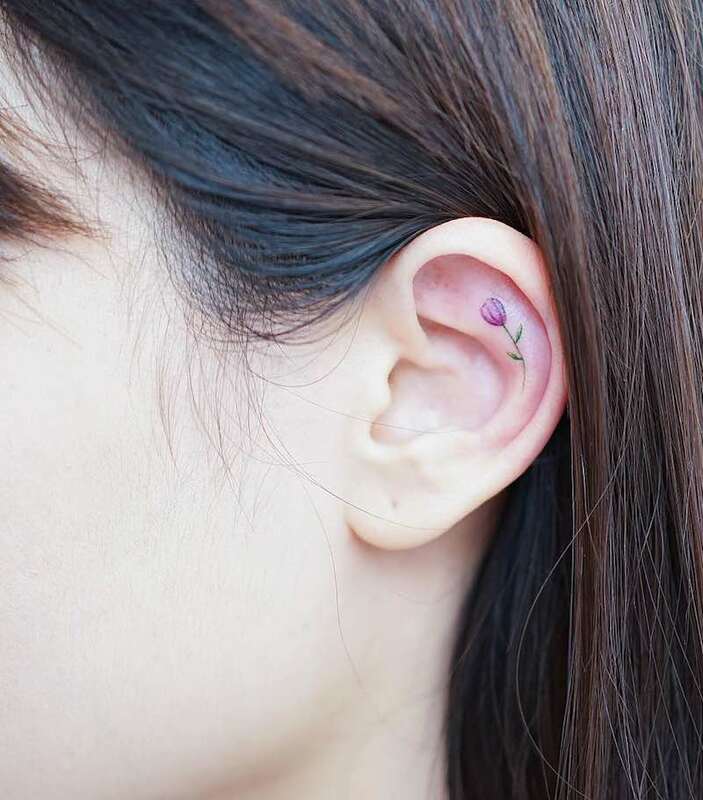 One of the advantages of small tattoos is that they are easy to hide, this could come in handy during job interviews, family gatherings and the like. 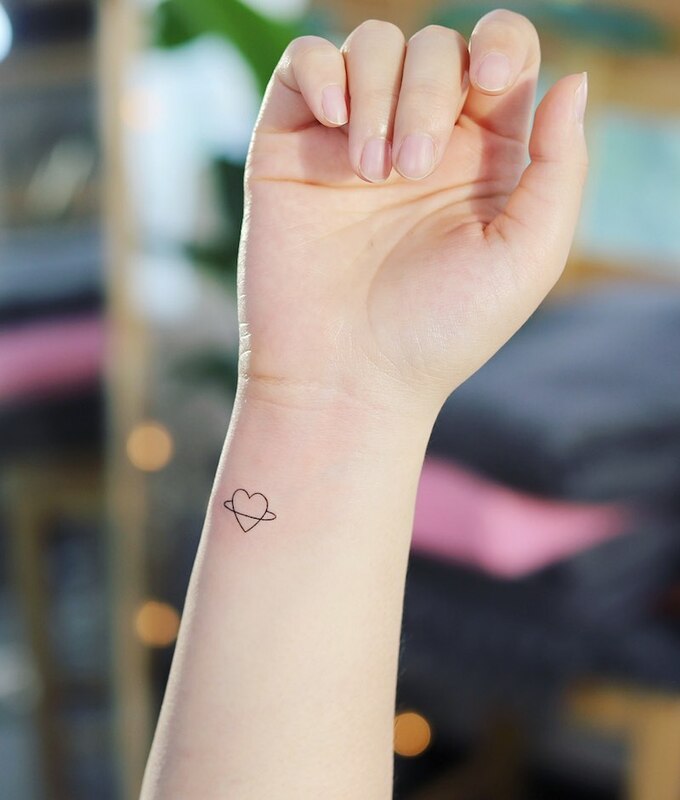 Small tattoos don’t take as long to do, meaning they are ideal for people with limited time and also funds. 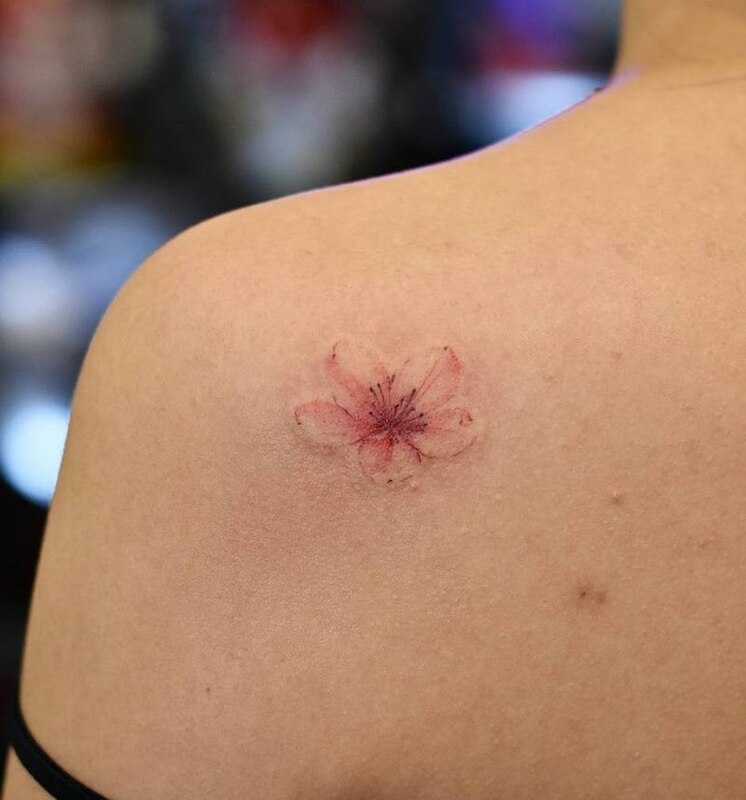 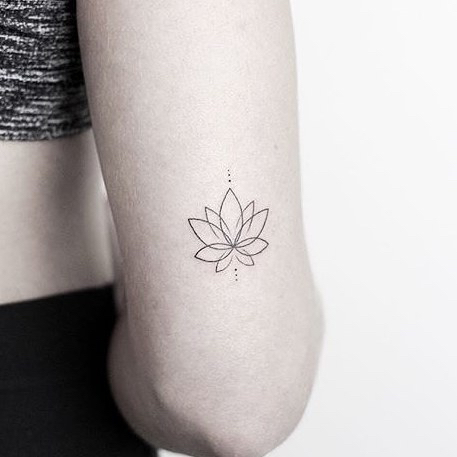 Small tattoos boast the advantage of an easy coverup should the wearer choose to get the tattoo covered up (we know these things happen sometimes), and the effectiveness of laser tattoo removal has much more positive results on smaller areas, not to mention the smaller price. 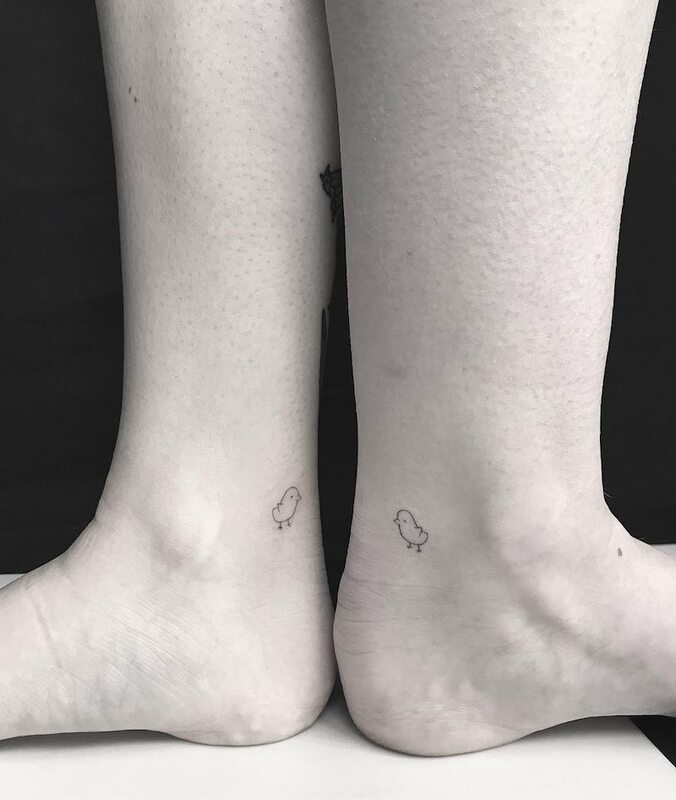 Small tattoos also make great friendship and couples tattoos. 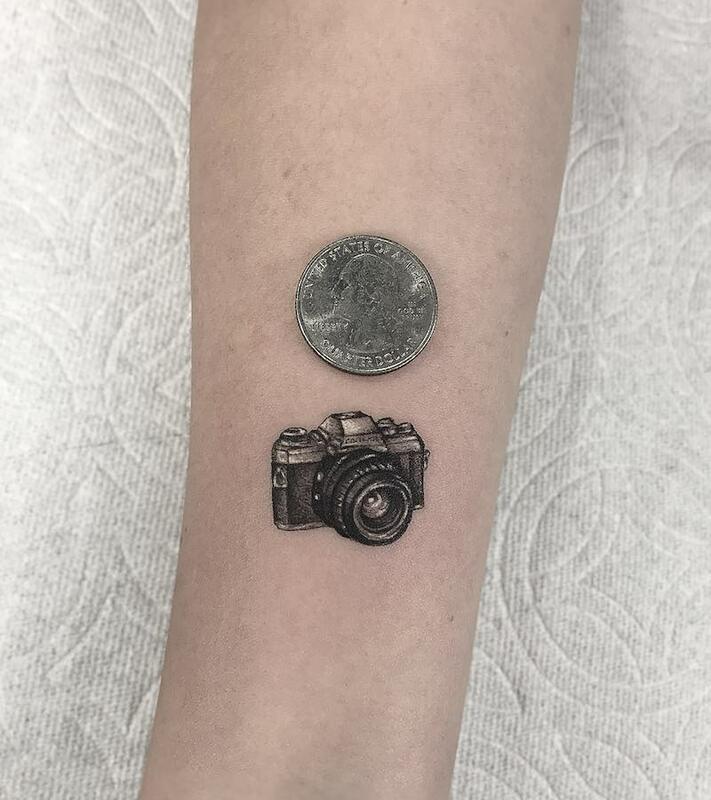 How much is a small tattoo? 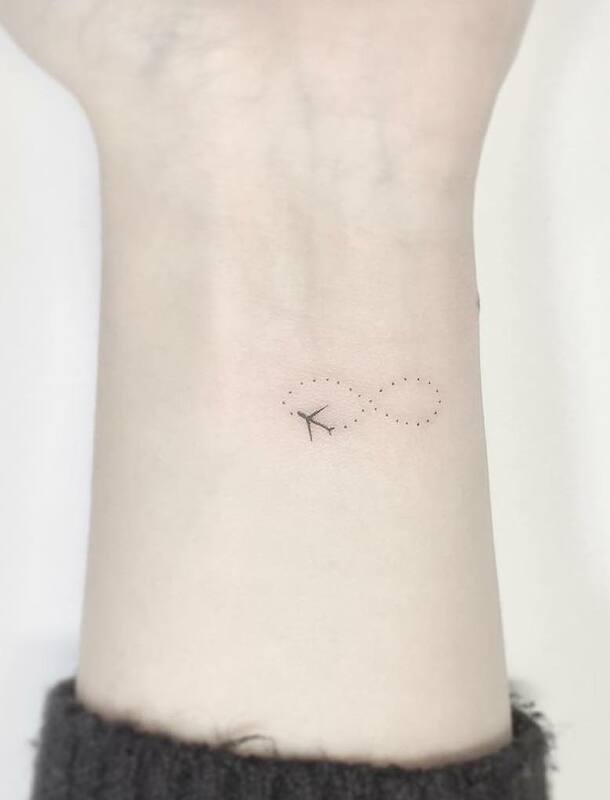 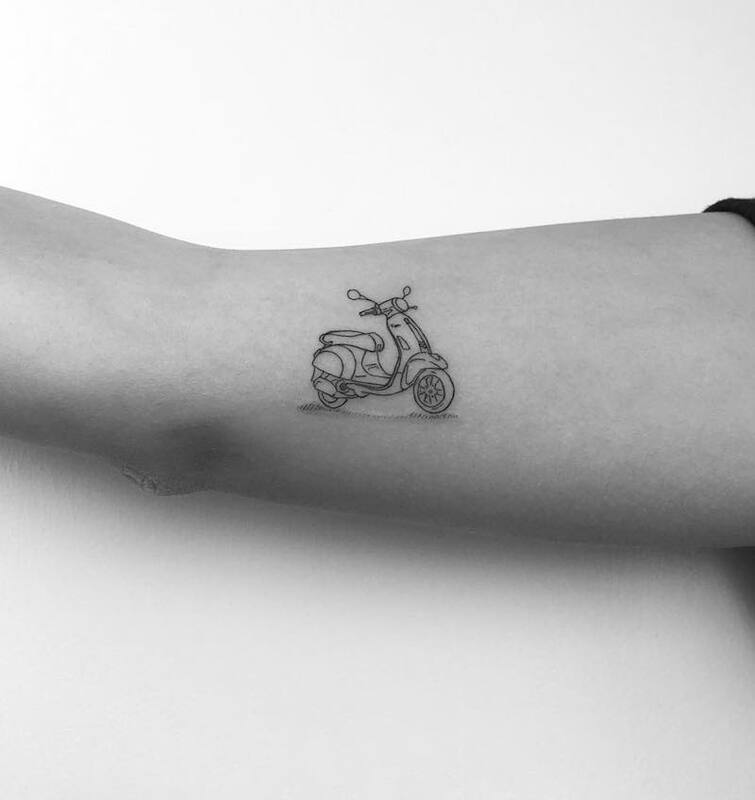 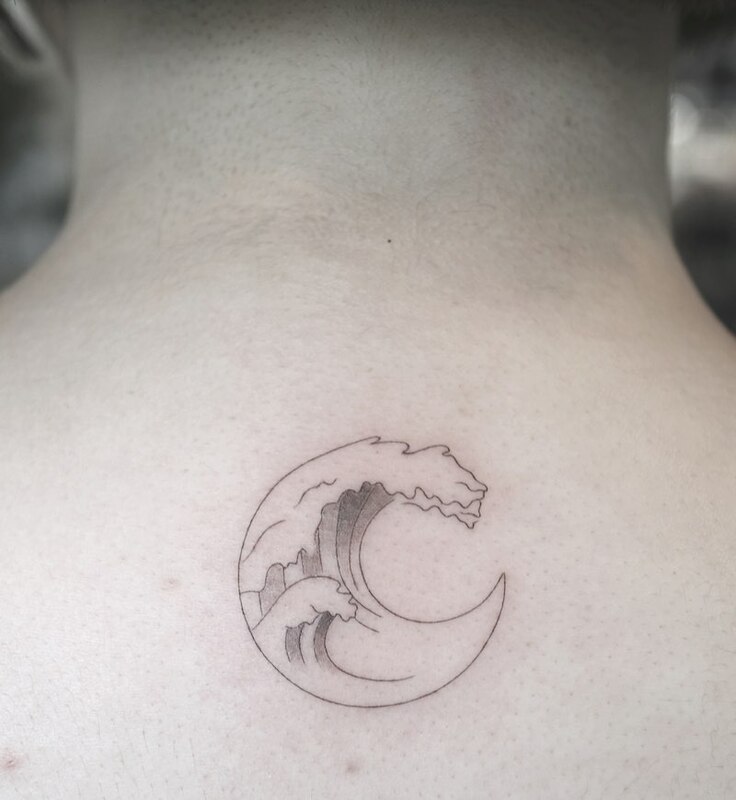 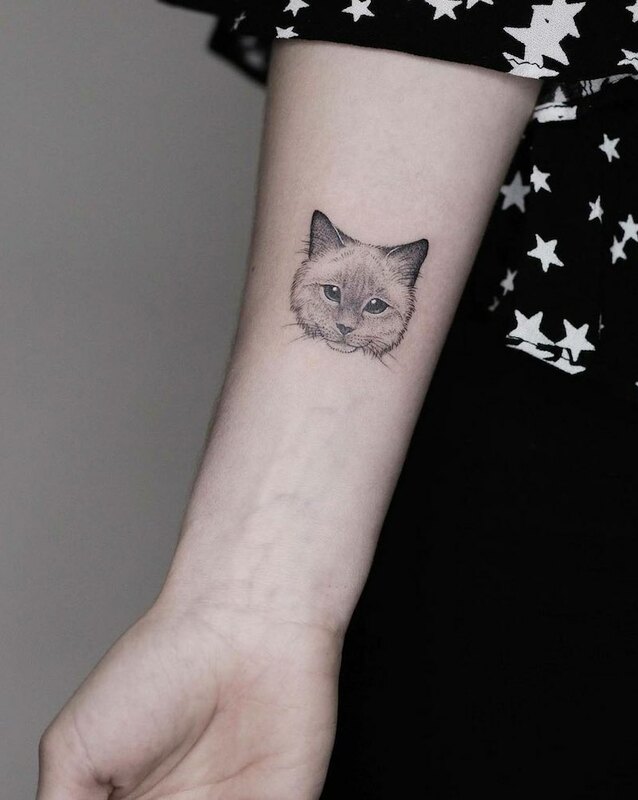 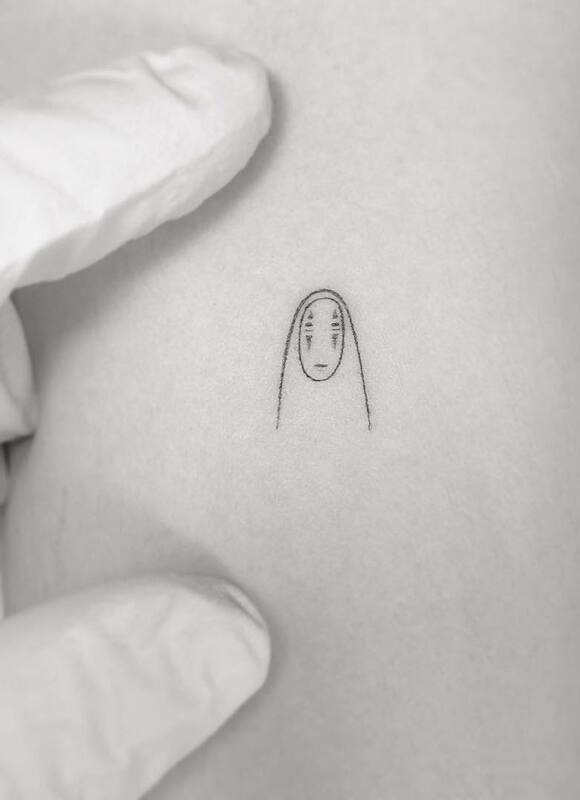 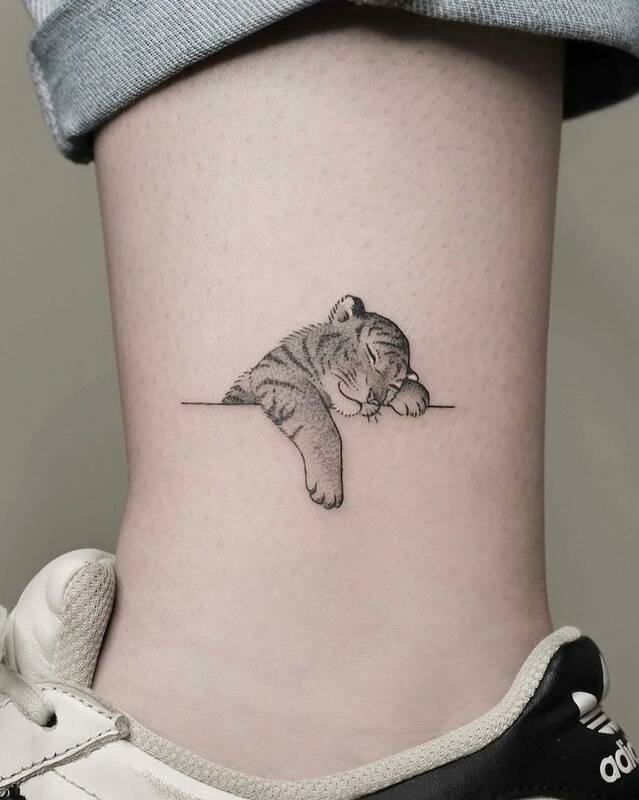 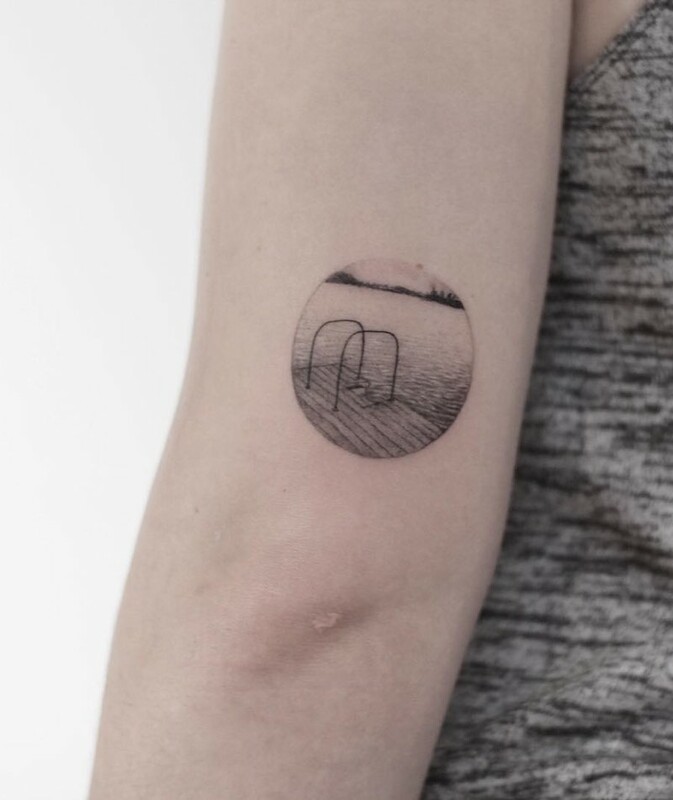 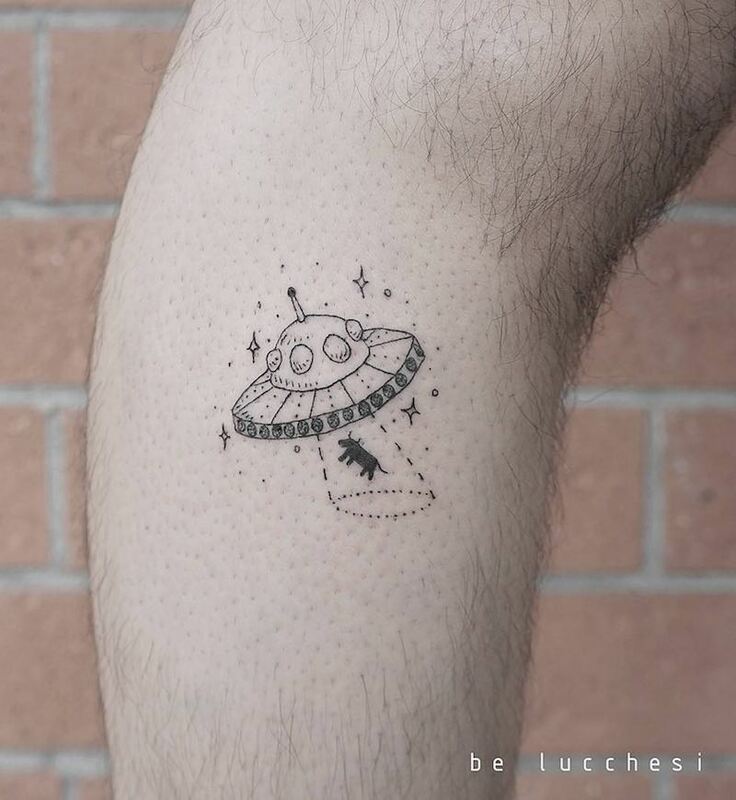 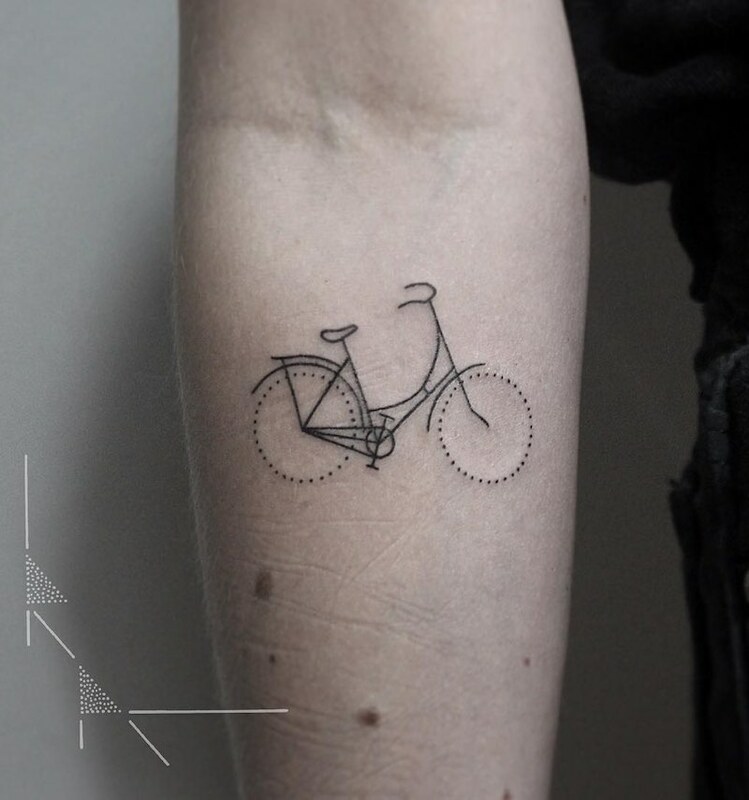 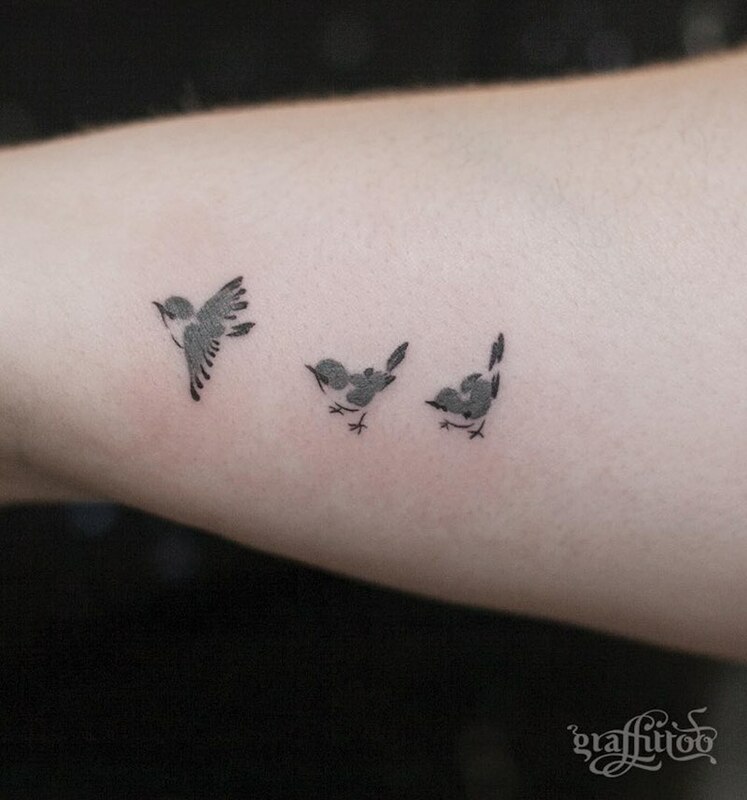 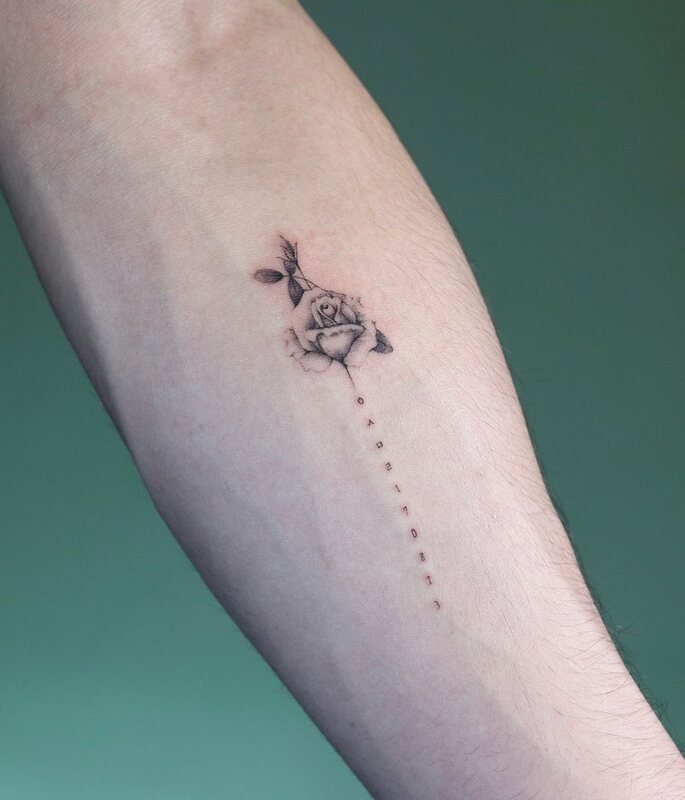 There is an infinite number of small tattoo designs to get, some of them are simpler than others, some are life-like and others are cartoonish in appearance. 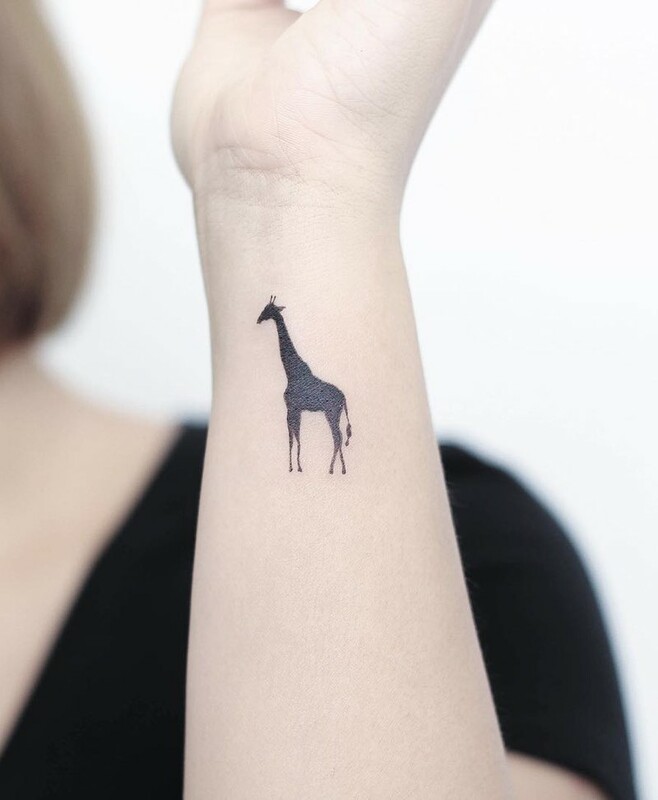 Small tattoos can be done in black and grey ink or in a variety of colors, it really is all up to you. 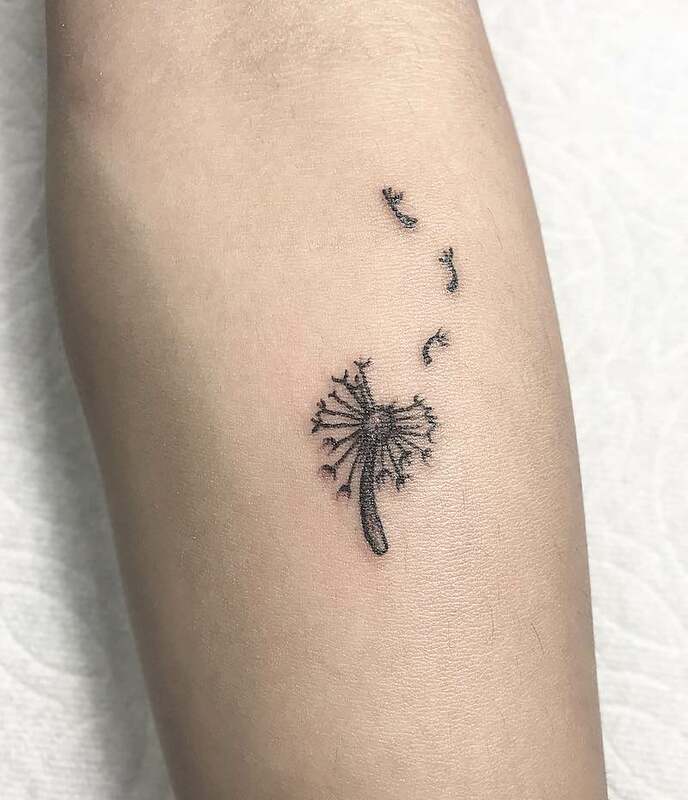 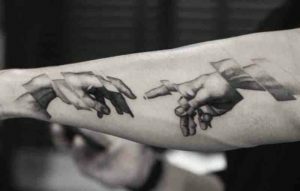 Don’t forgot to look at Tattoo Insider’s own small tattoo designs here or by clicking the link below. 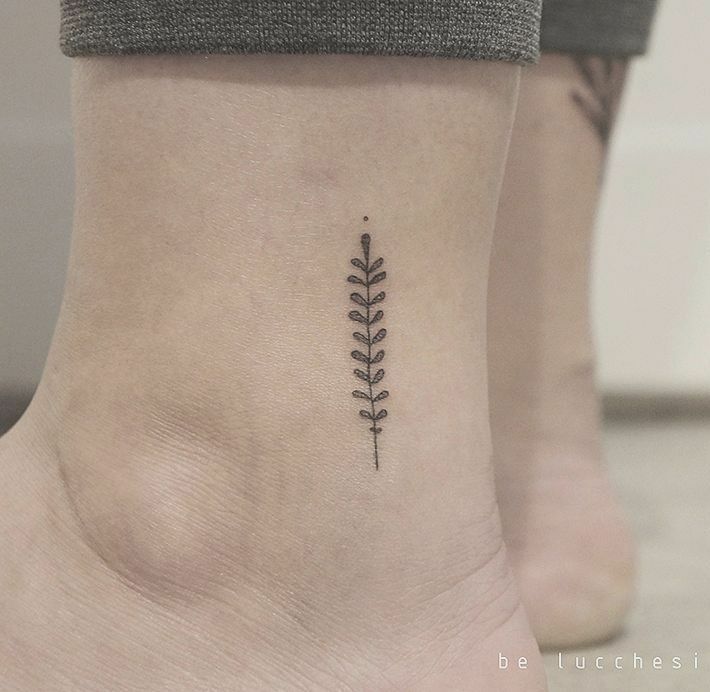 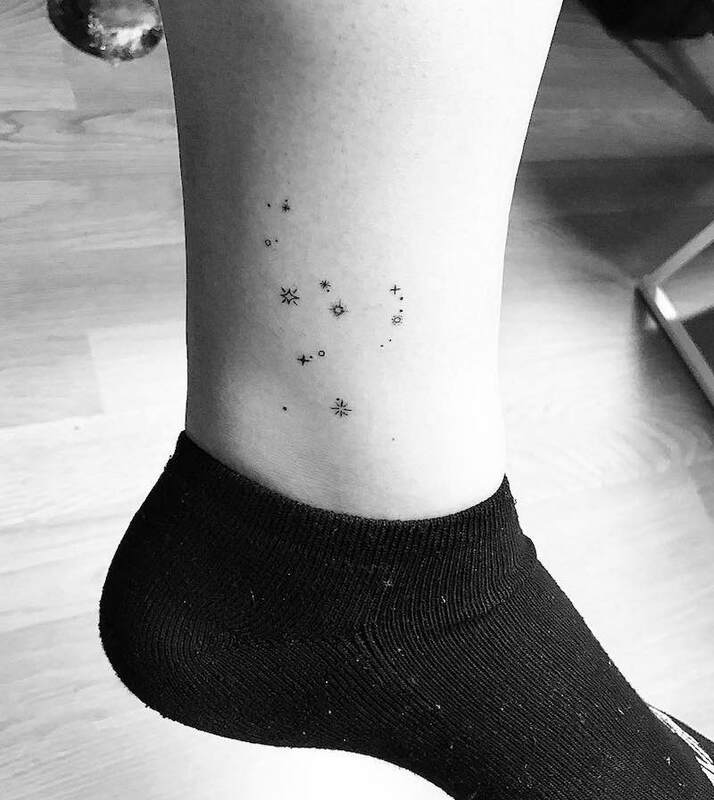 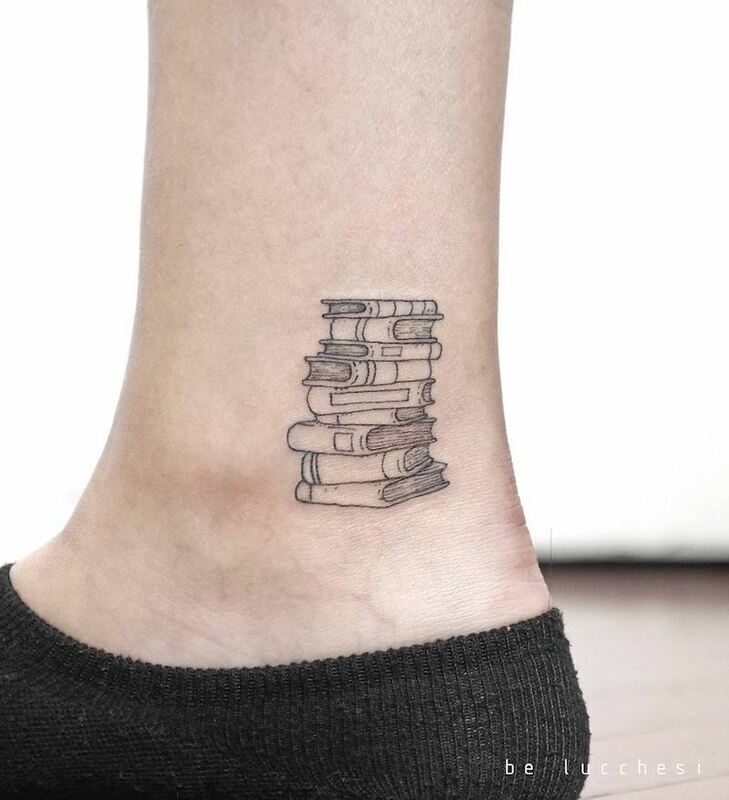 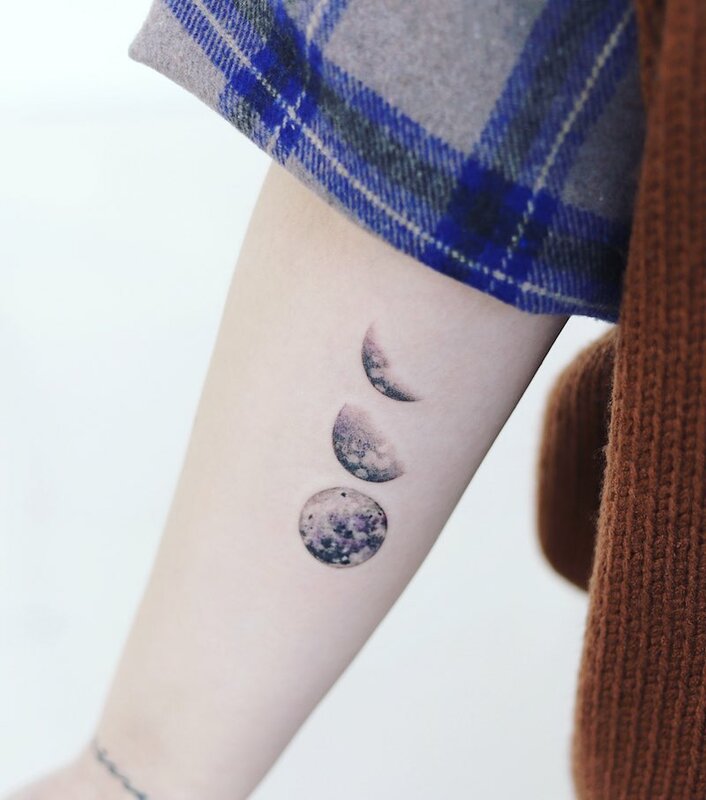 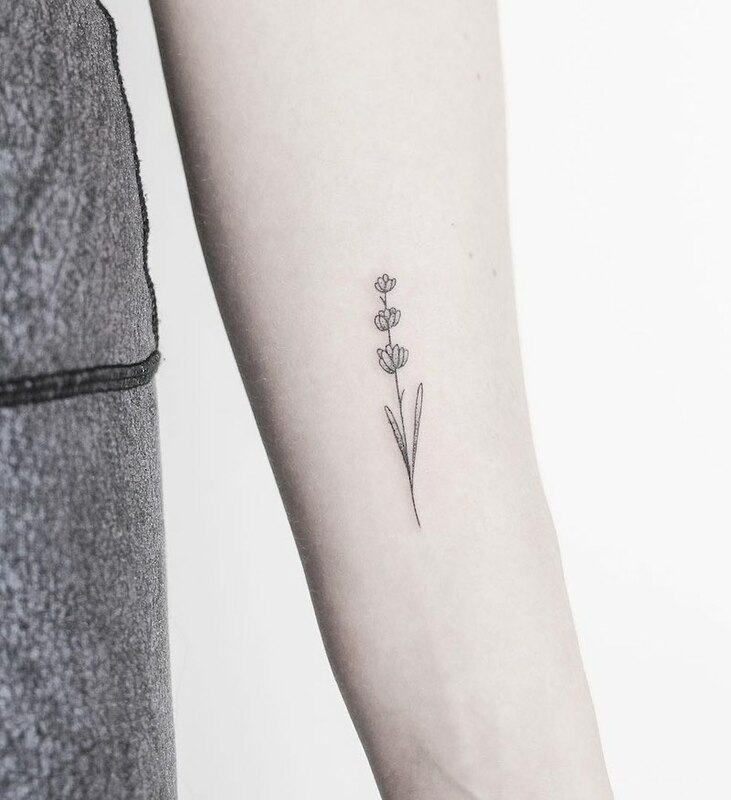 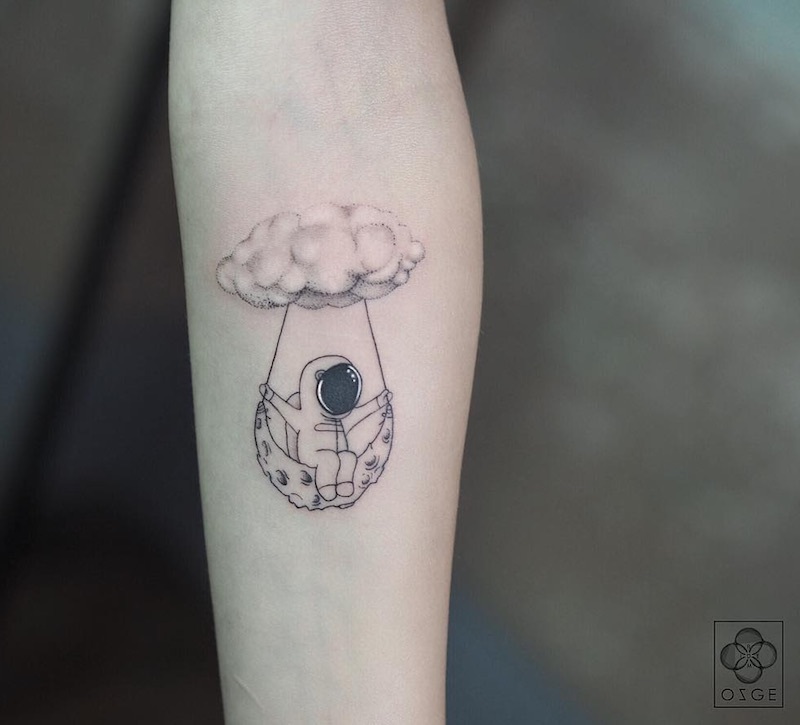 Want more ideas for small tattoos? 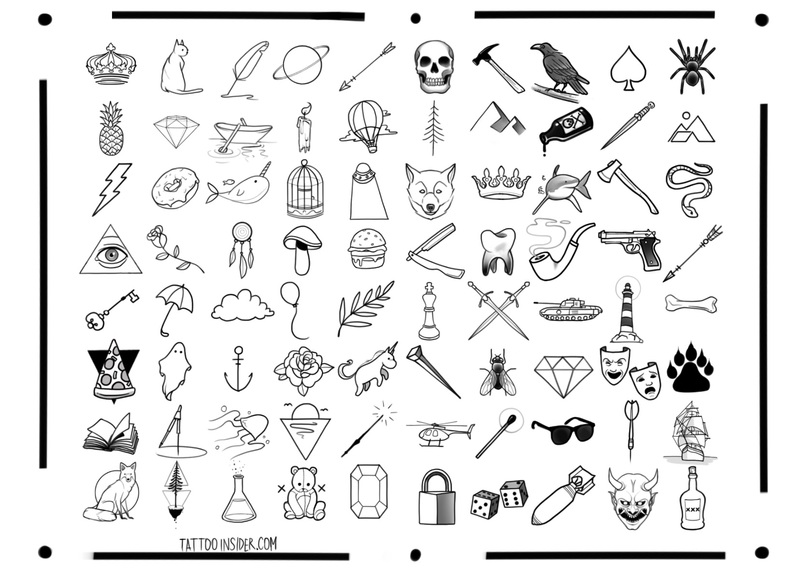 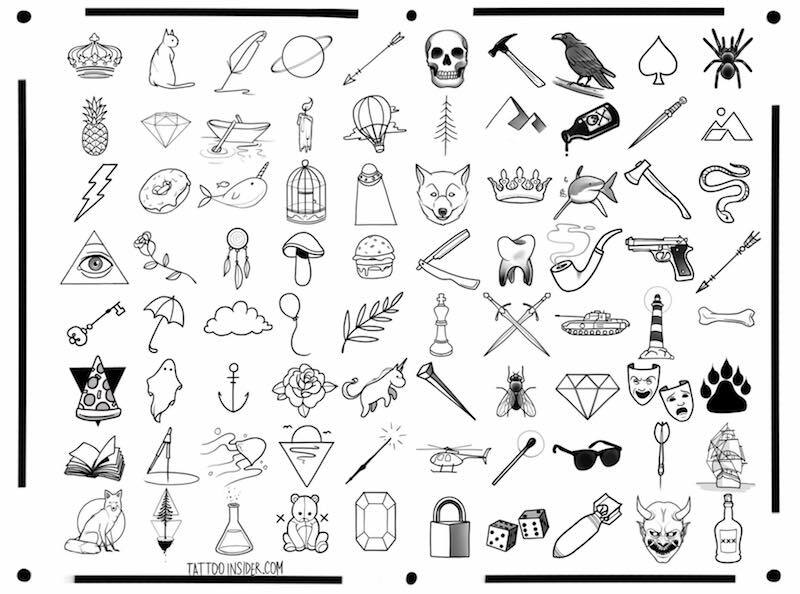 click here for Tattoo Insiders own 40 small tattoo designs for women and 40 small tattoo designs for men.